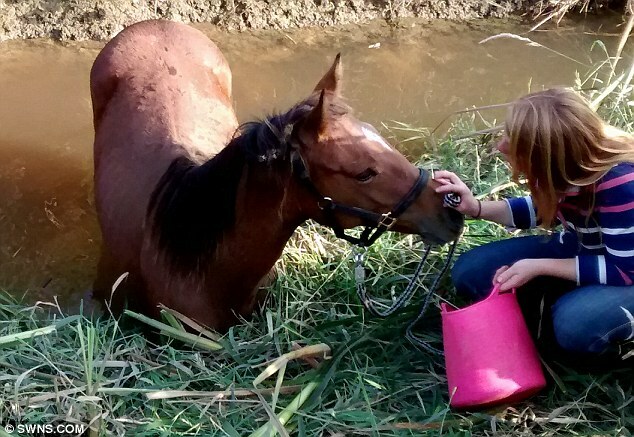 [Daily Mail] This is the dramatic moment eight people worked together to rescue a horse that was stuck in a pond. 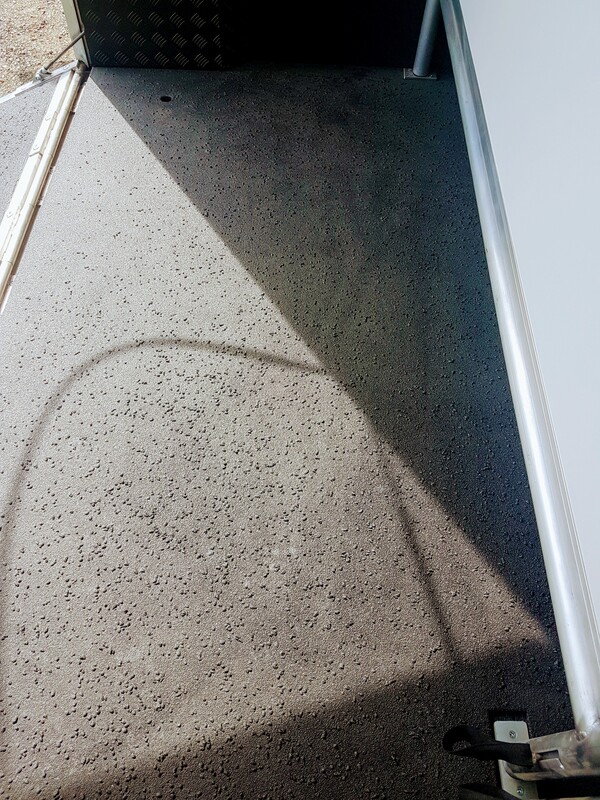 The animal, named Diego, wandered down to the brown, murky water in the village of Shipley in West Sussex to have a drink. 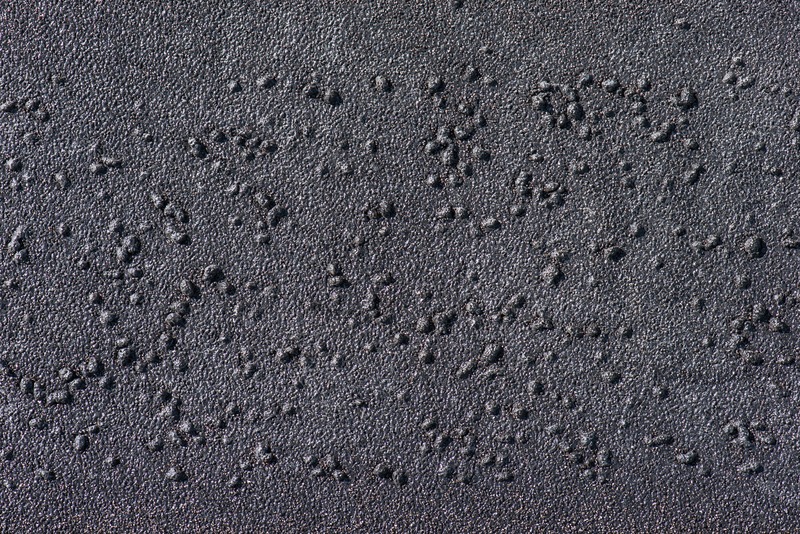 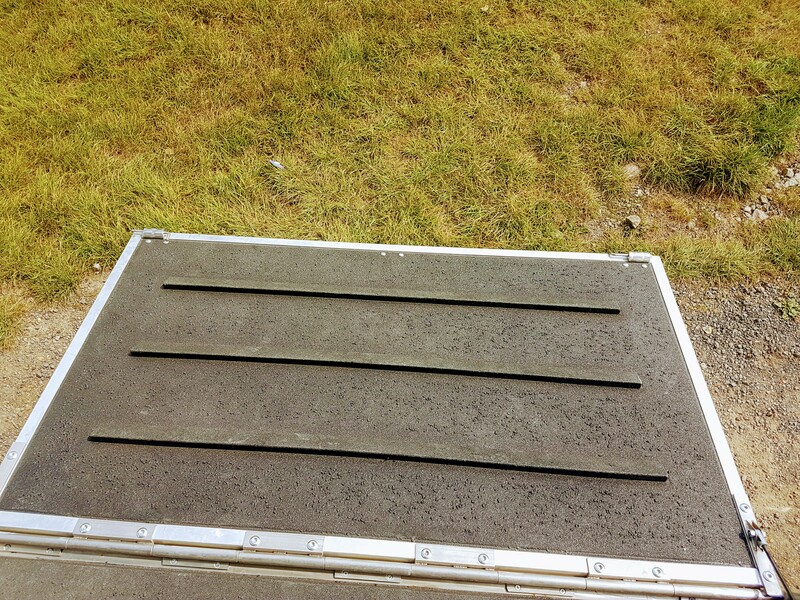 But after cooling down, it found it was unable to climb up the pond’s steep grass bank. 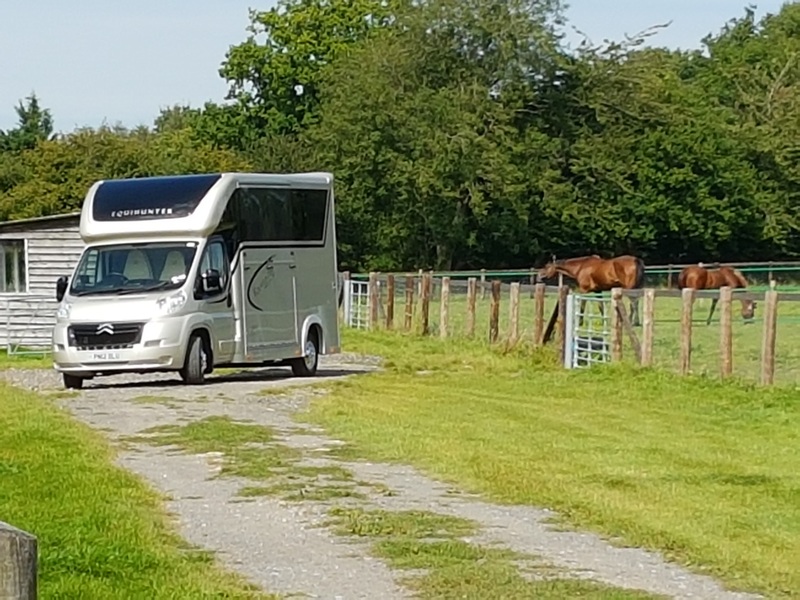 Its owner called the RSPCA after spotting the brown horse ‘stumbling and tripping’ as it desperately tried to escape from the water. 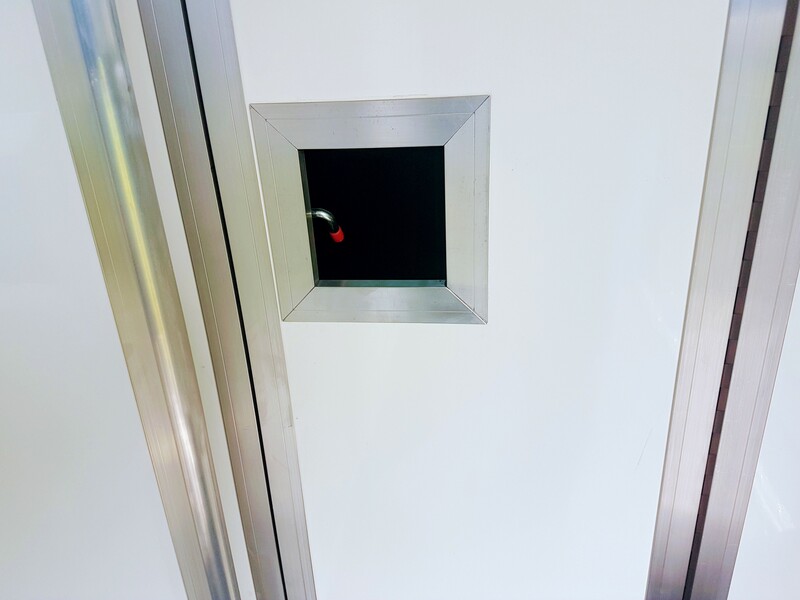 Two RSPCA officers then worked with six firefighters to rescue the animal last Wednesday afternoon. 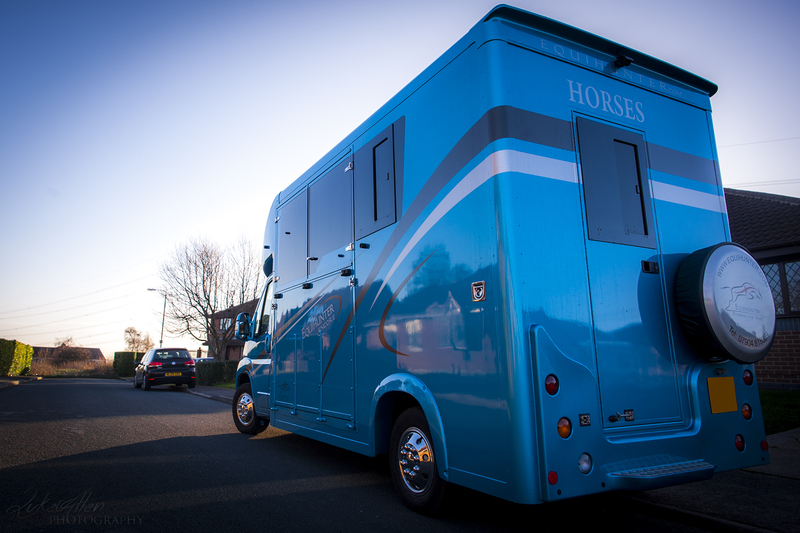 ‘We are extremely grateful to the fire service for their help. 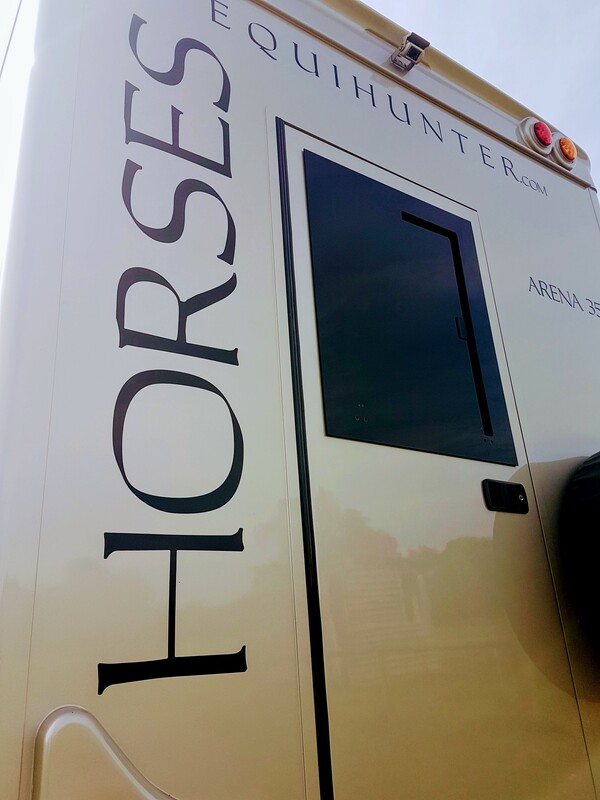 There is no way we could have helped the horse without them. 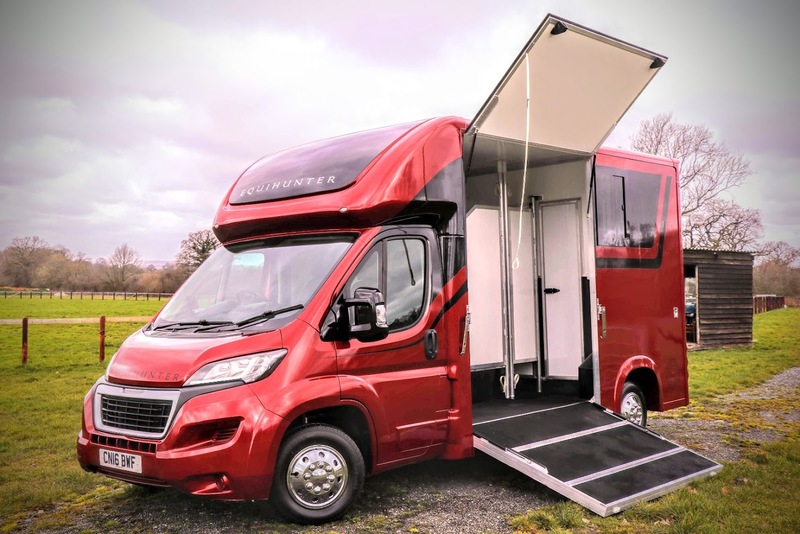 Read the full story here at the Daily Mail Online…. 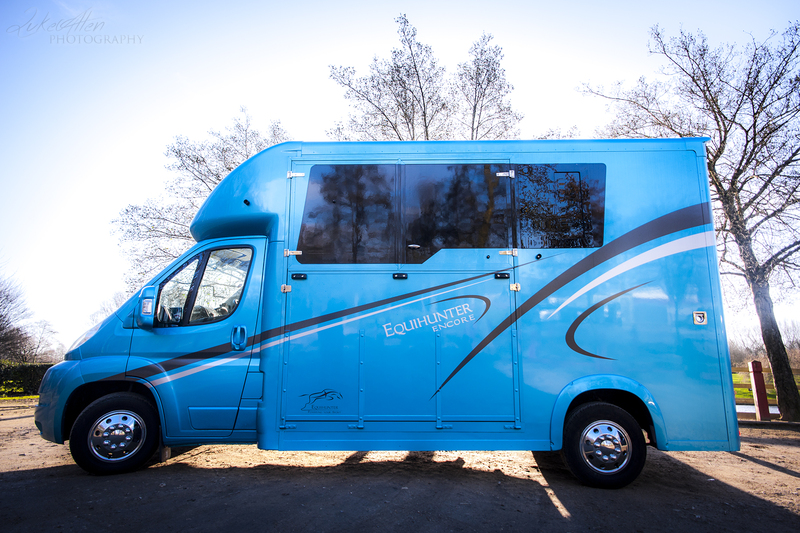 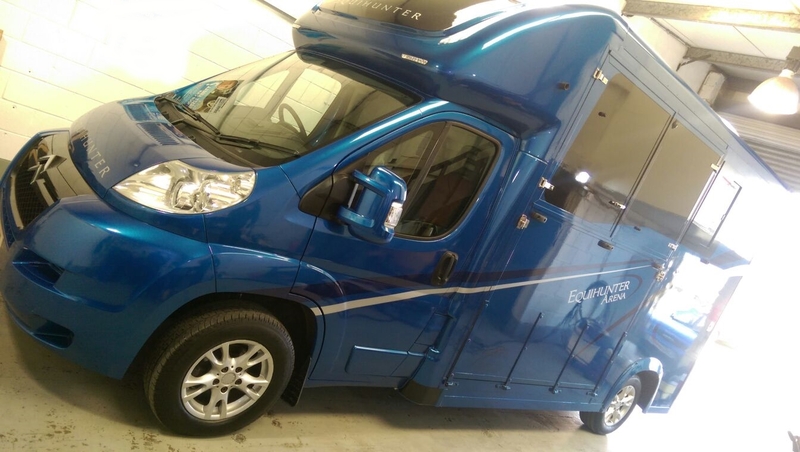 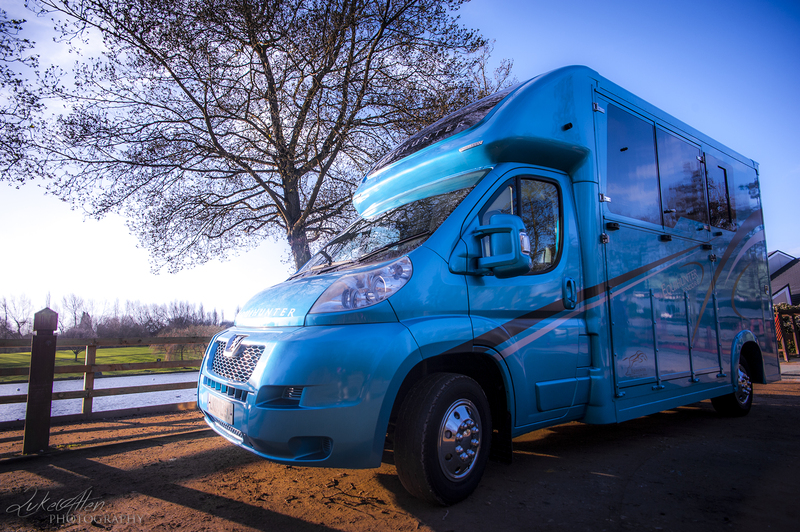 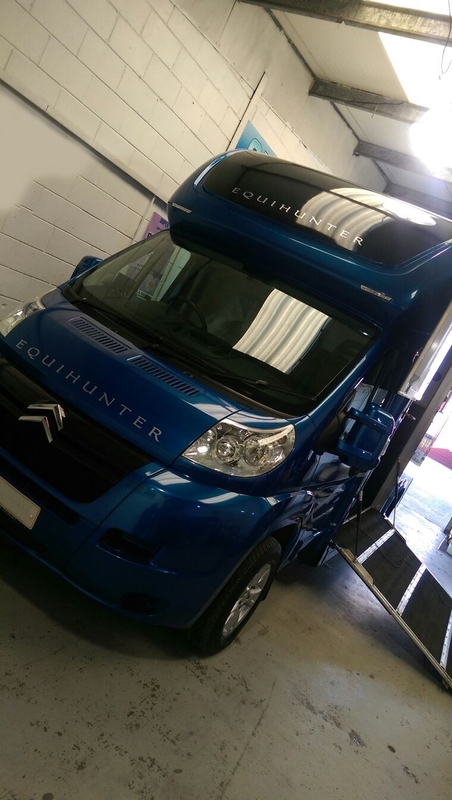 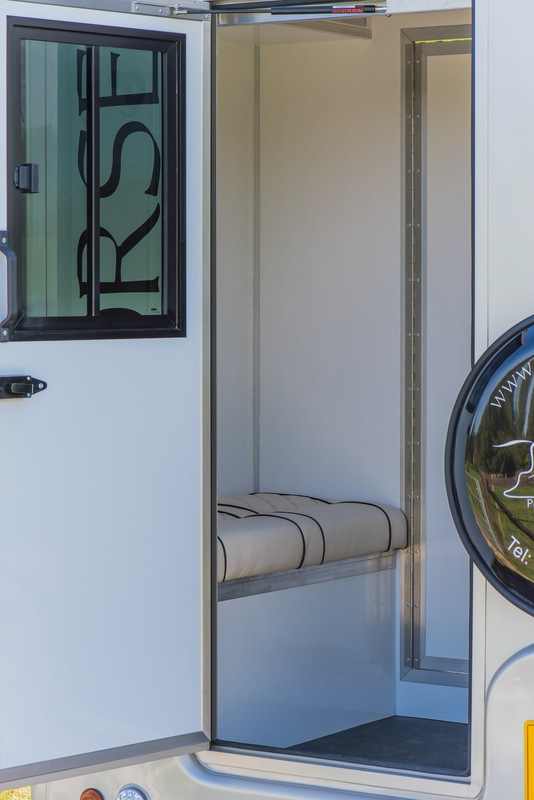 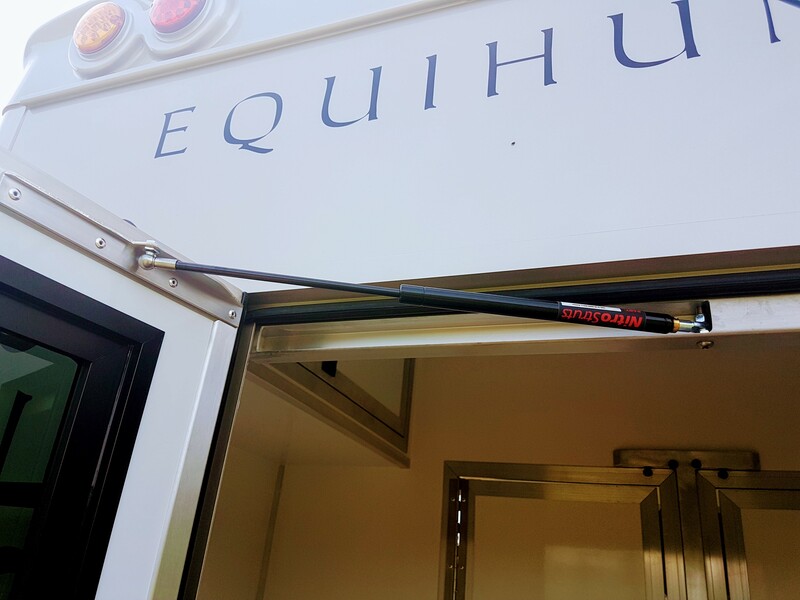 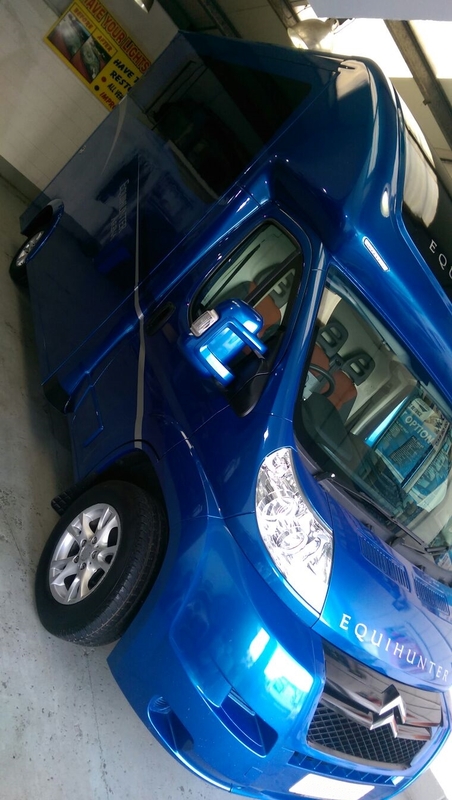 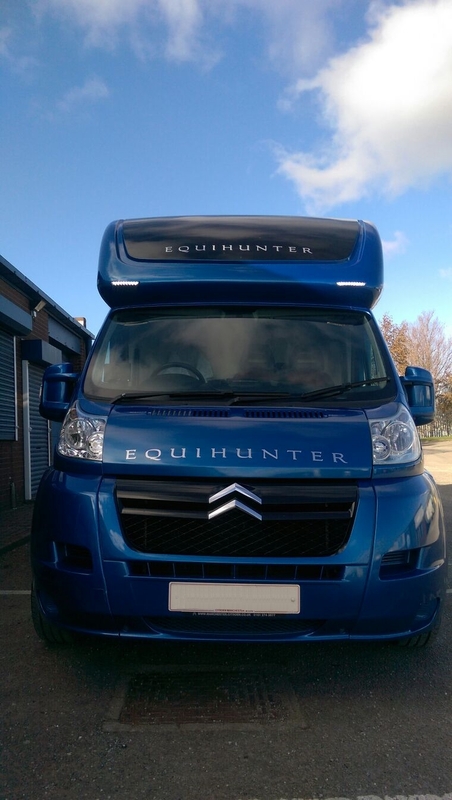 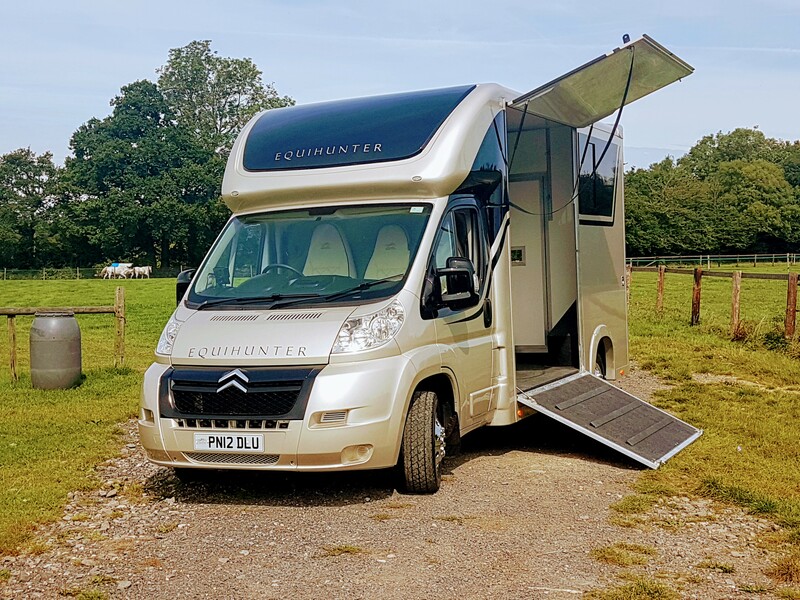 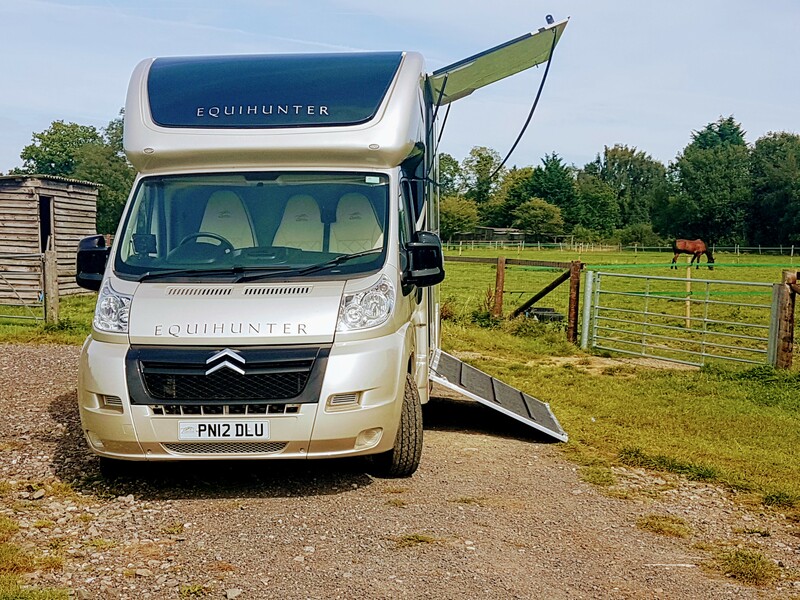 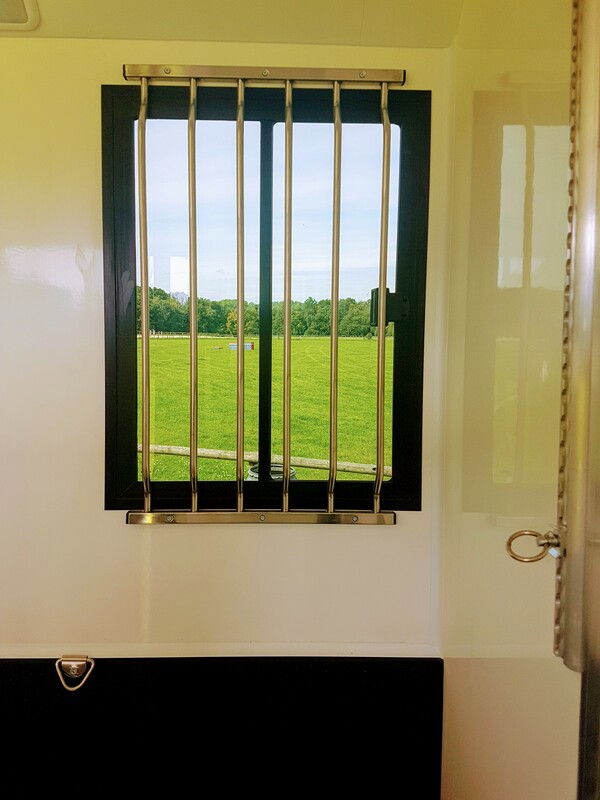 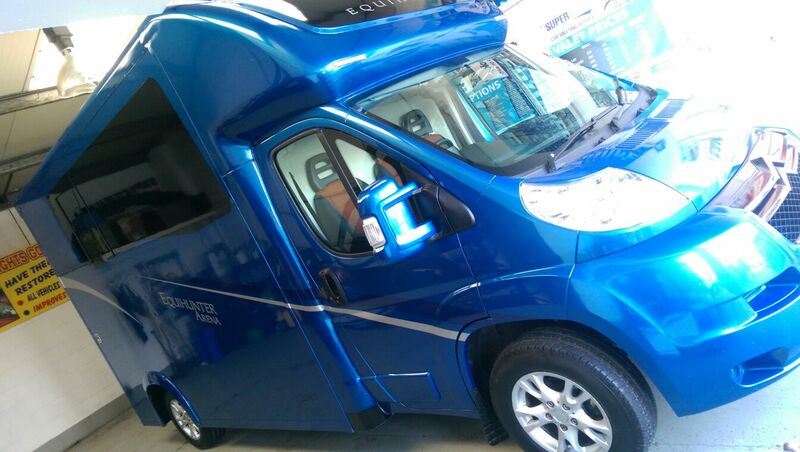 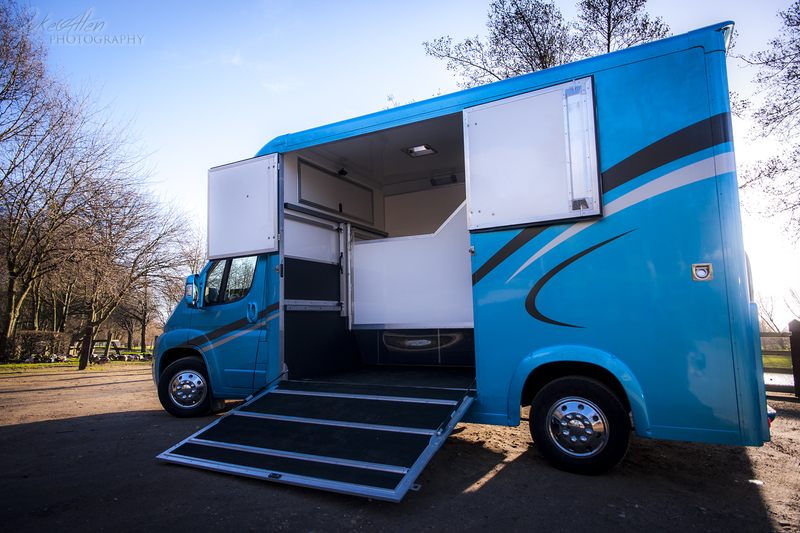 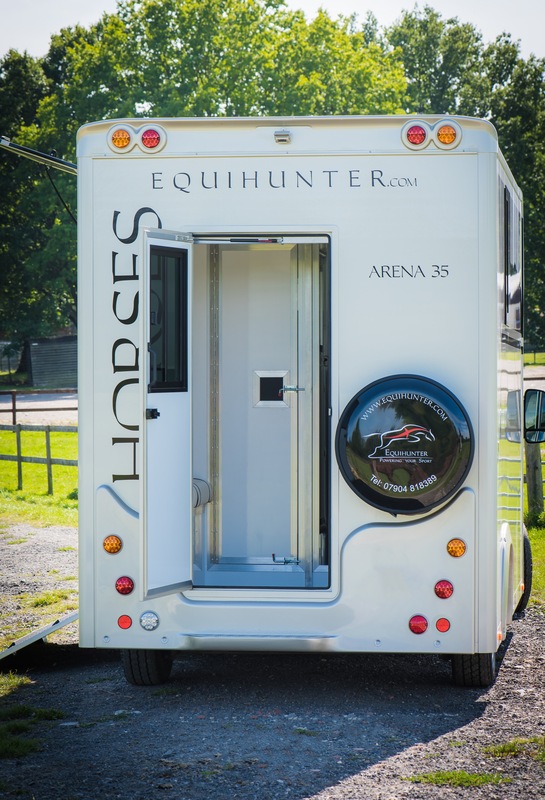 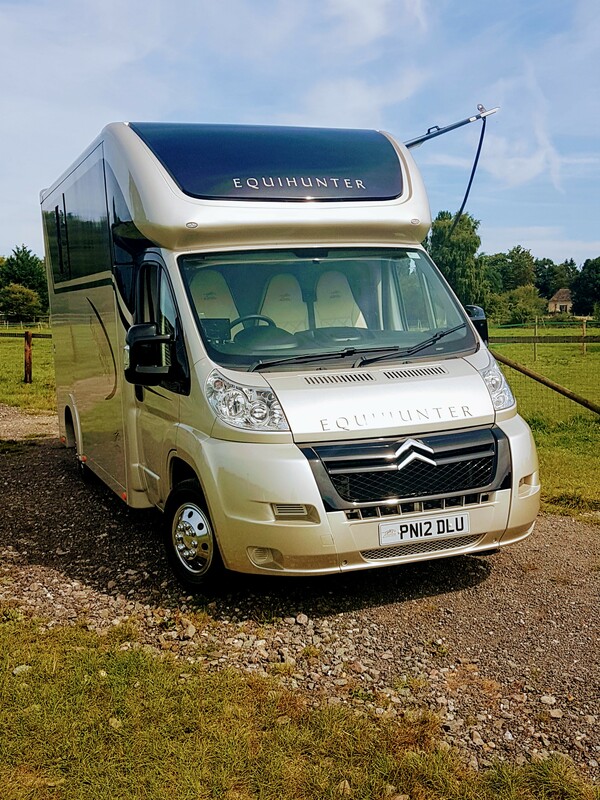 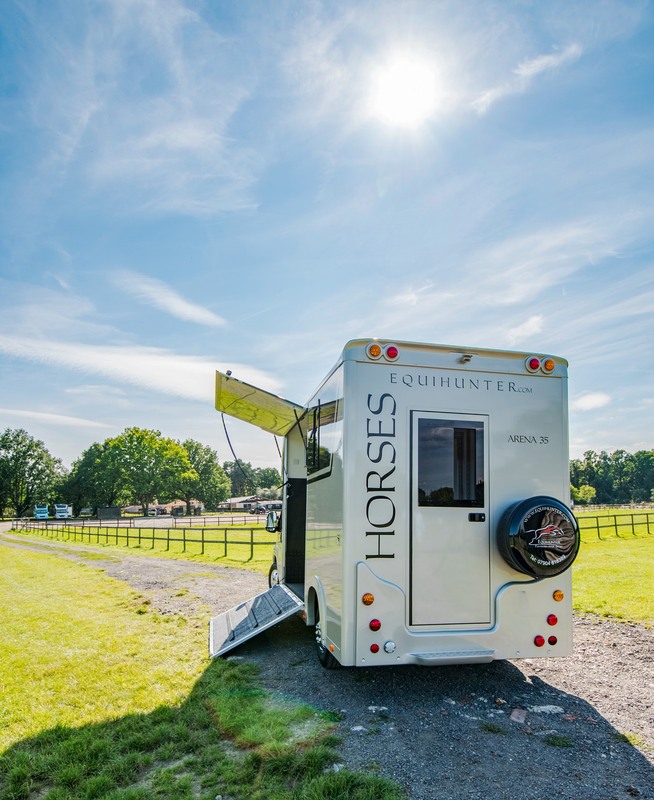 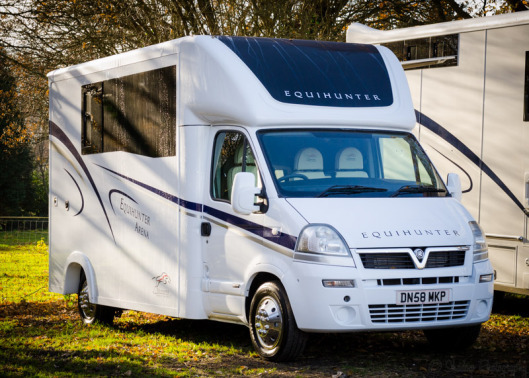 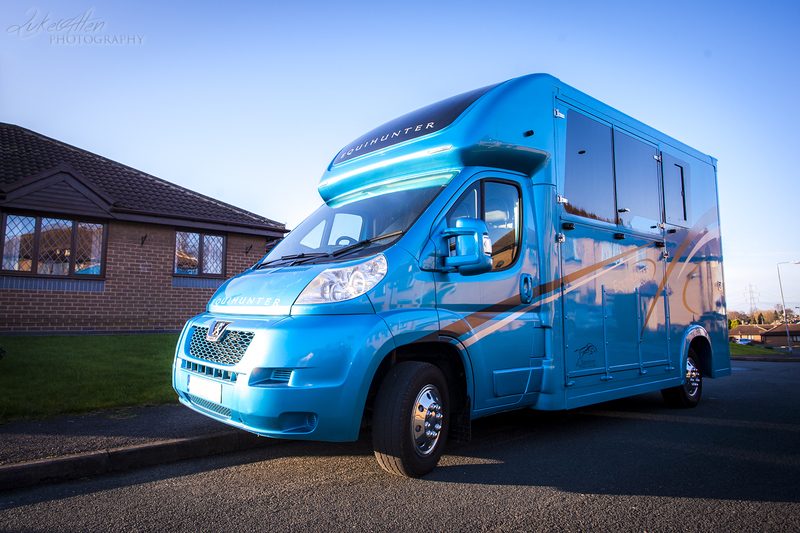 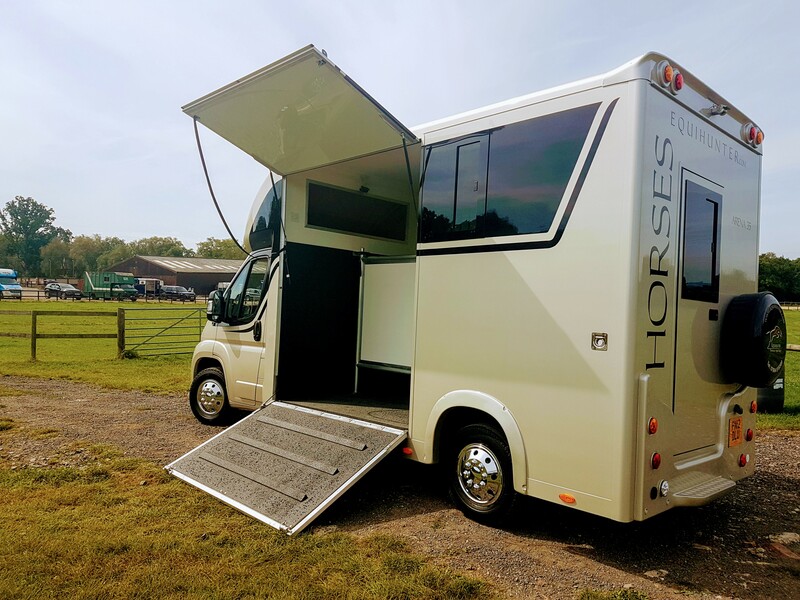 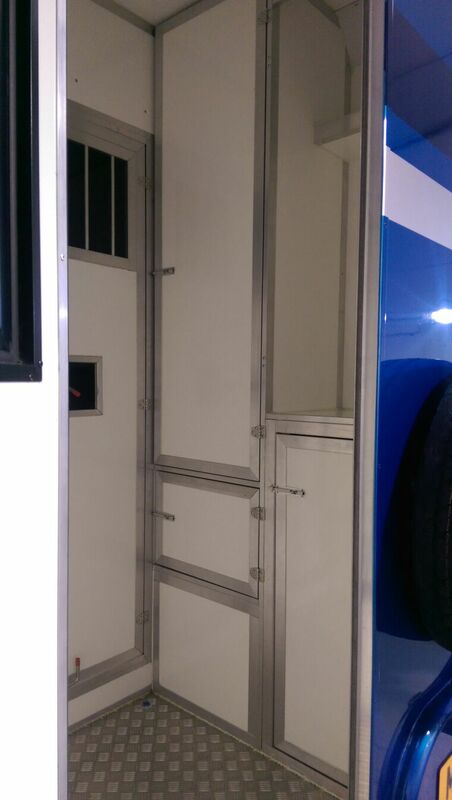 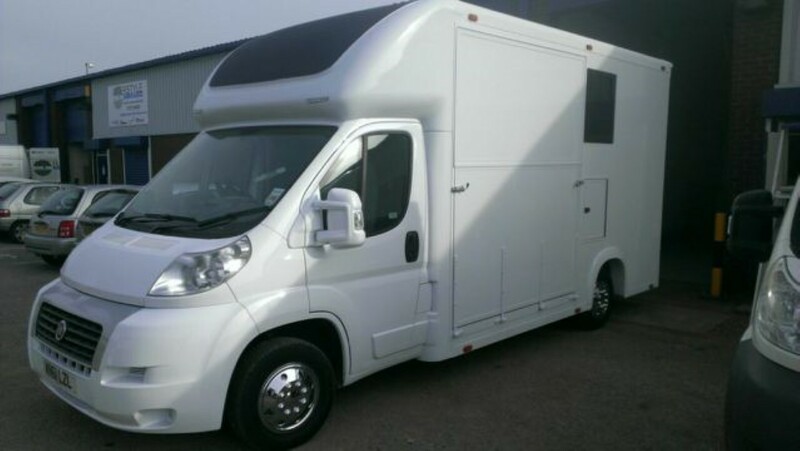 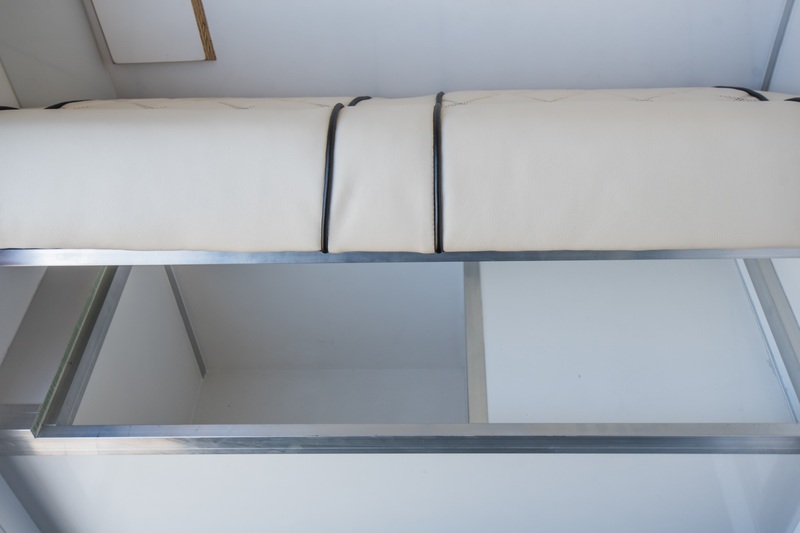 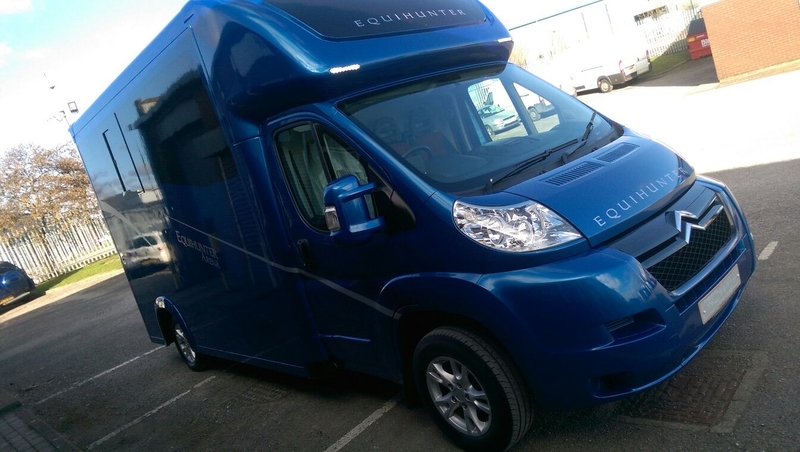 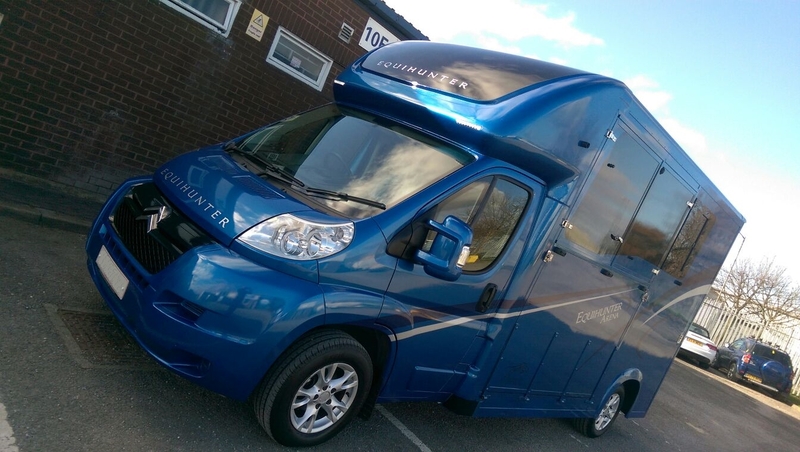 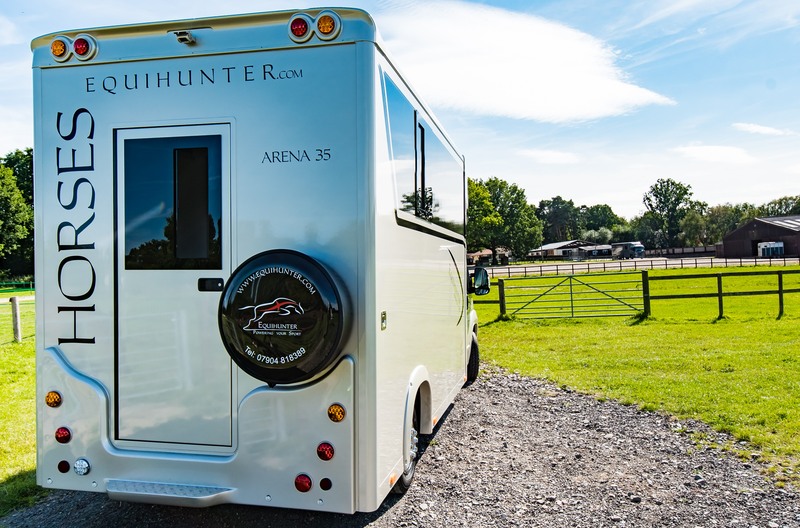 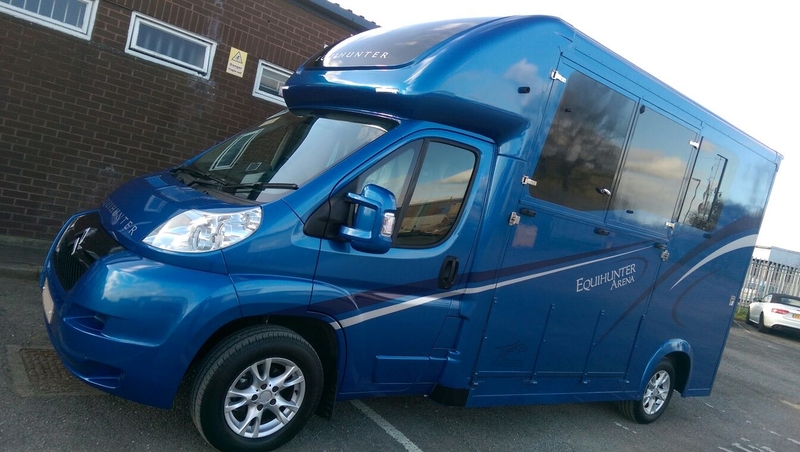 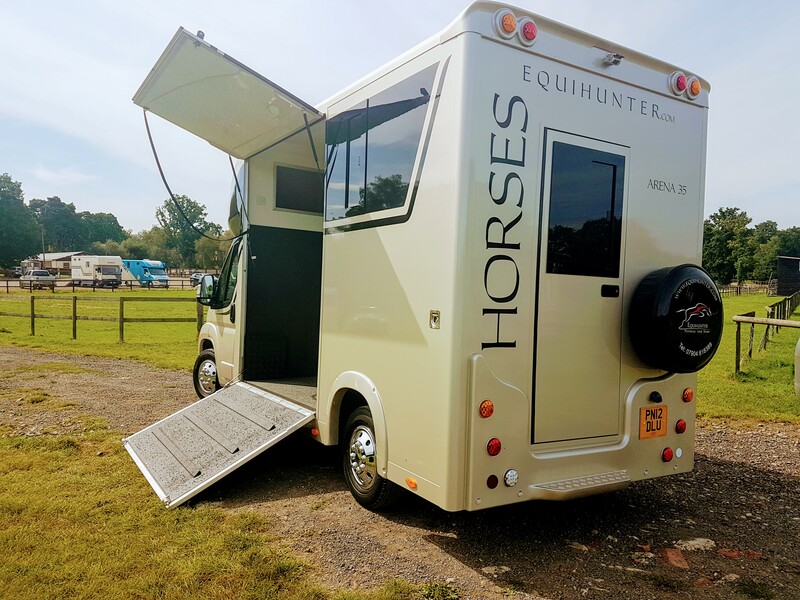 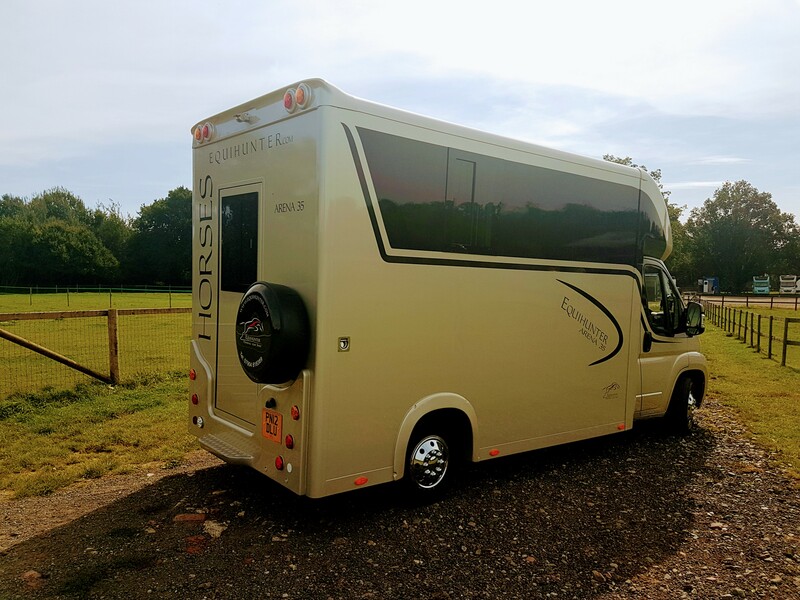 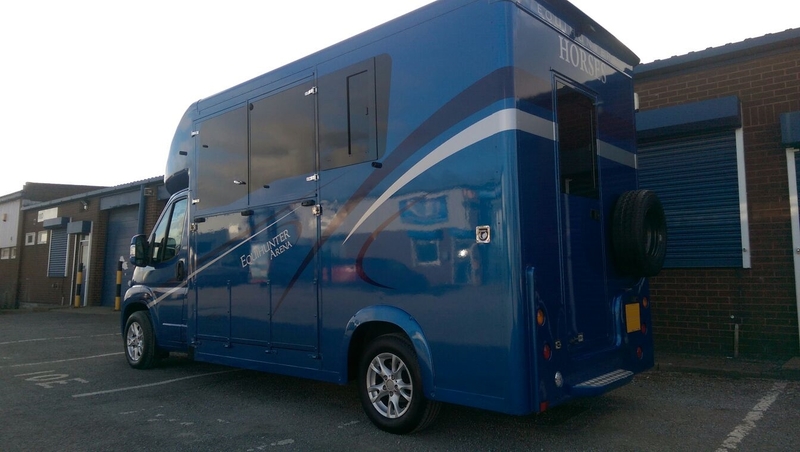 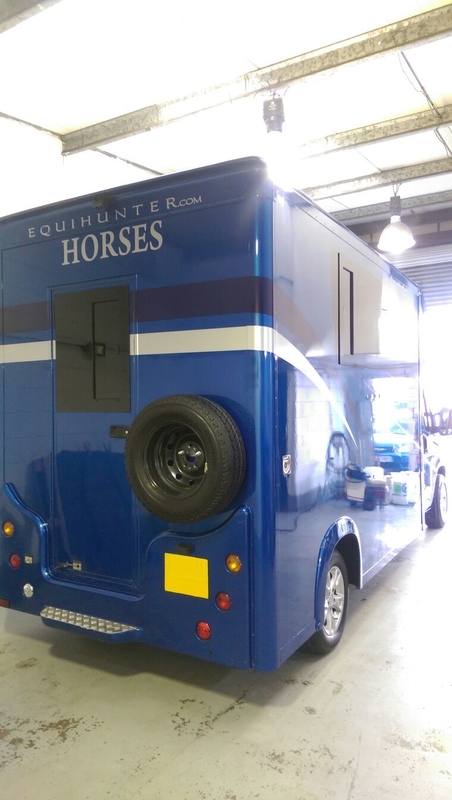 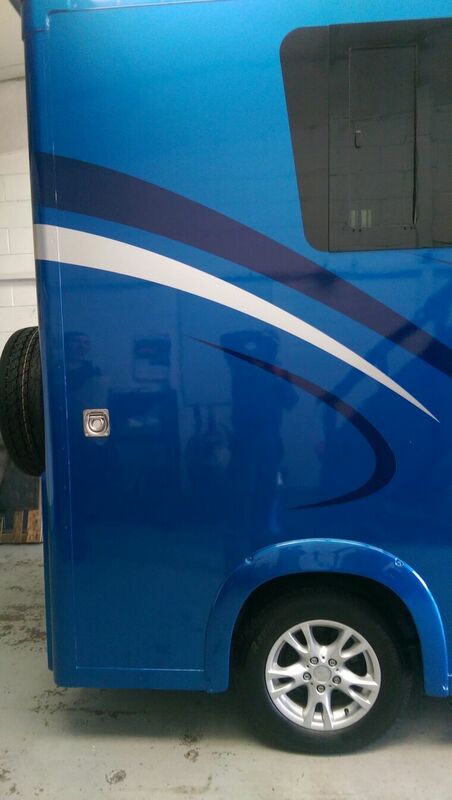 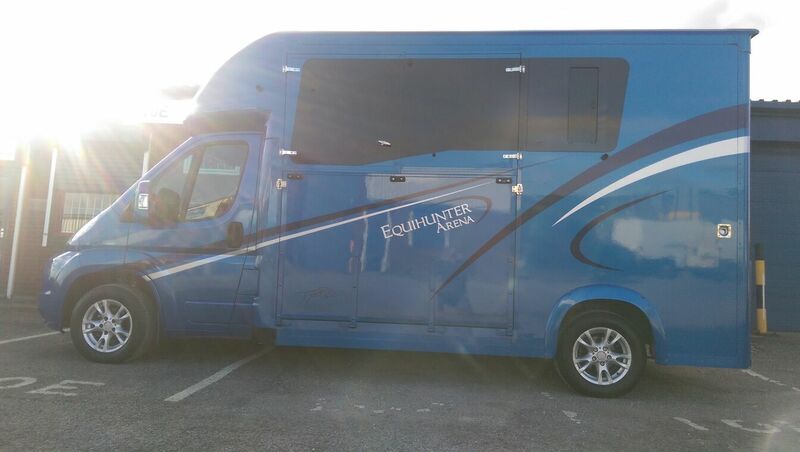 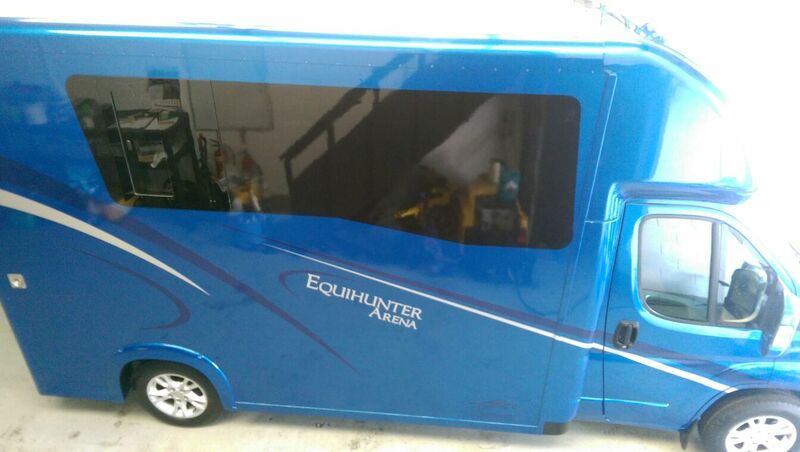 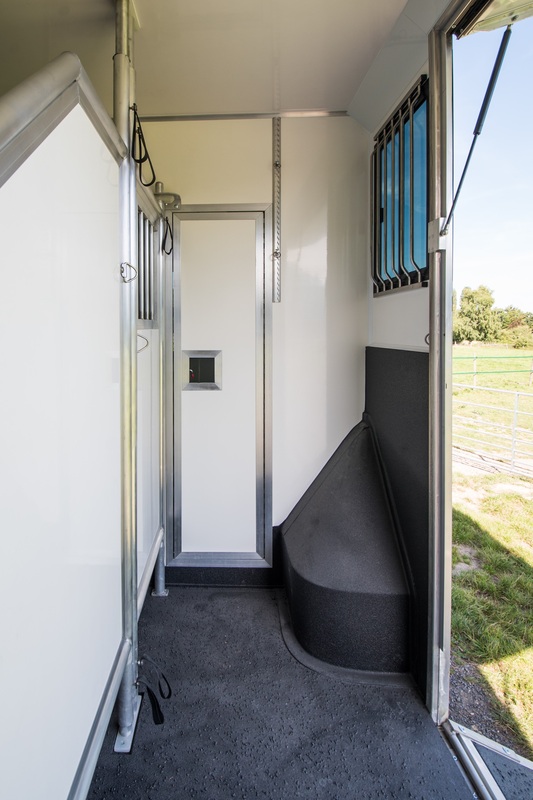 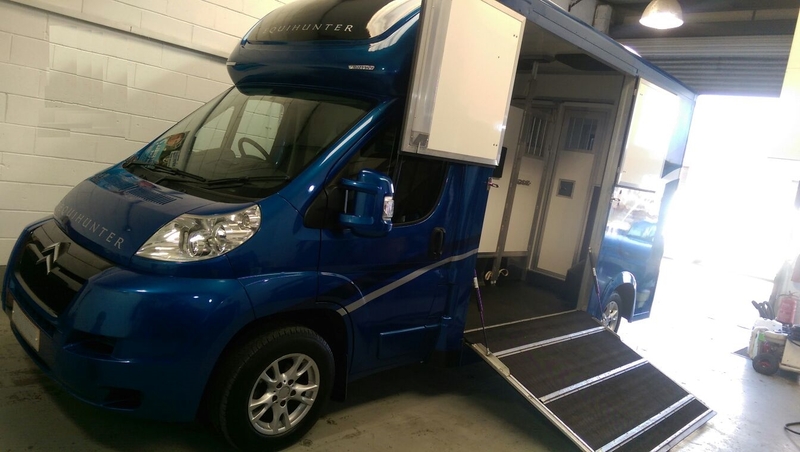 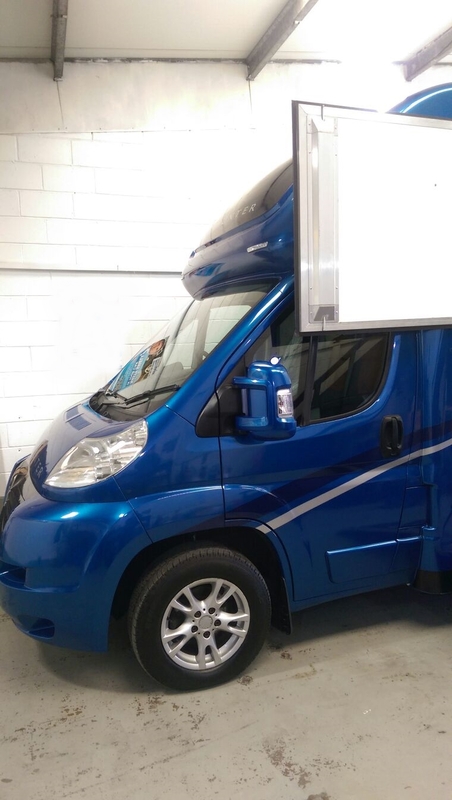 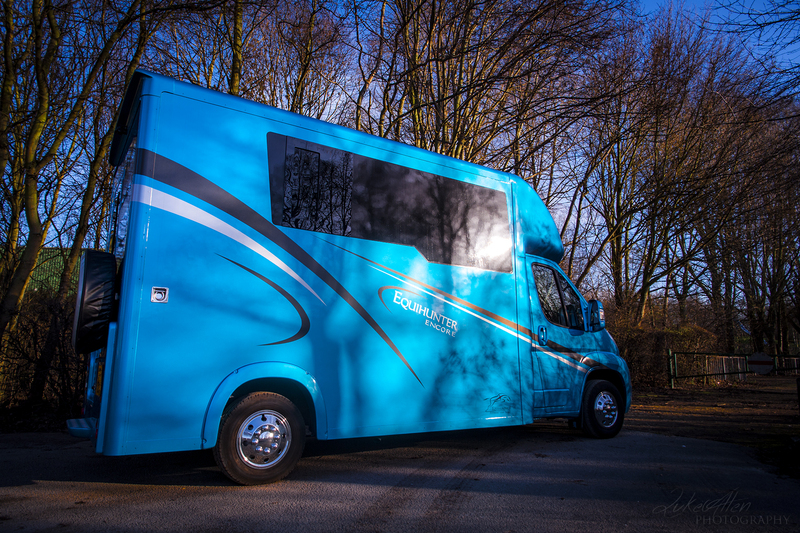 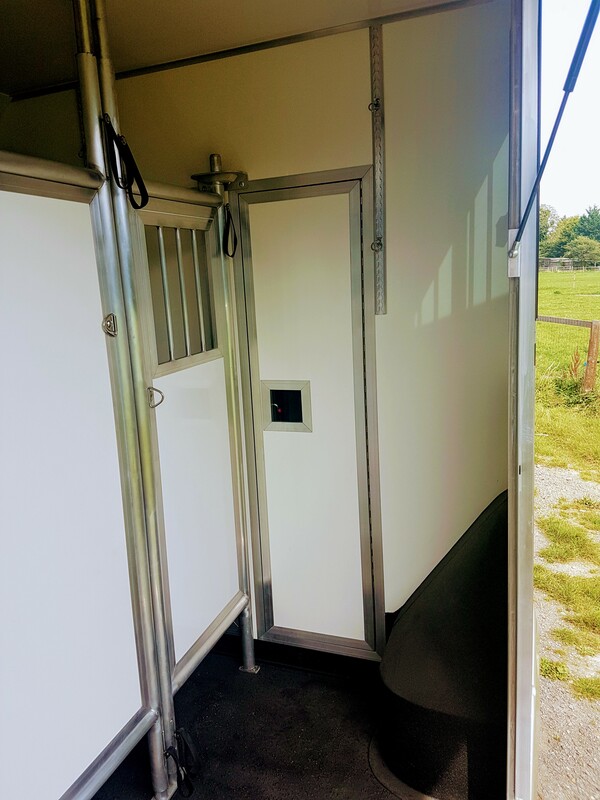 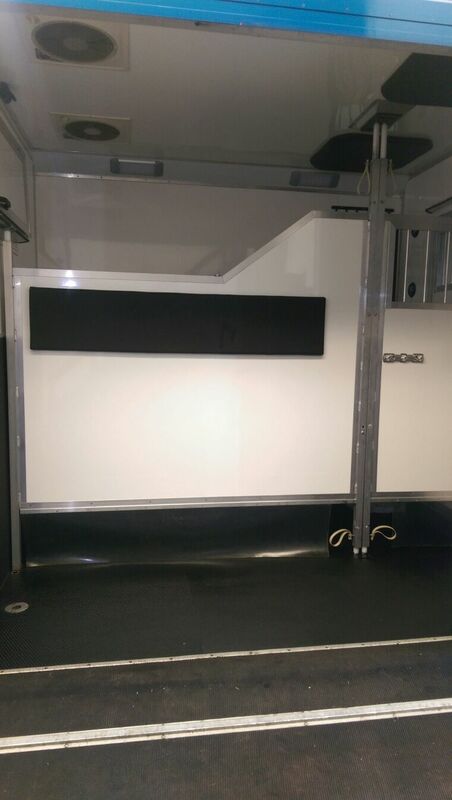 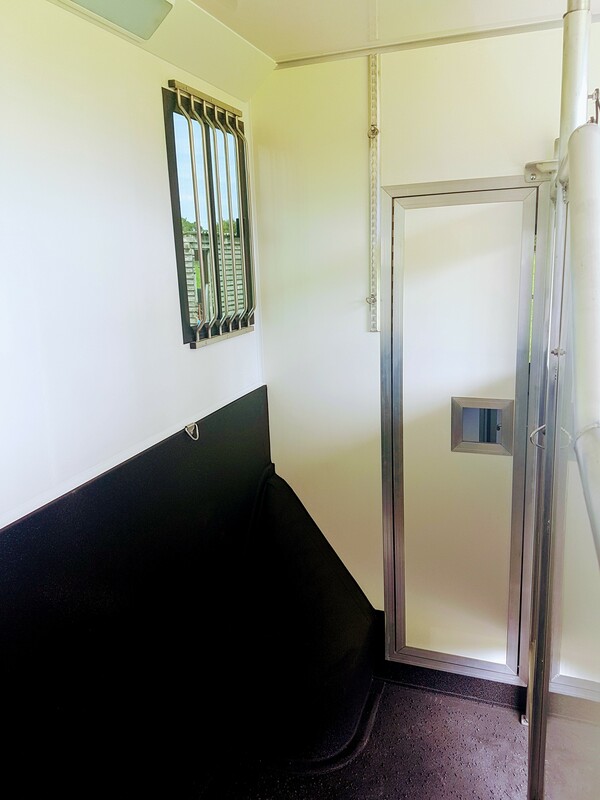 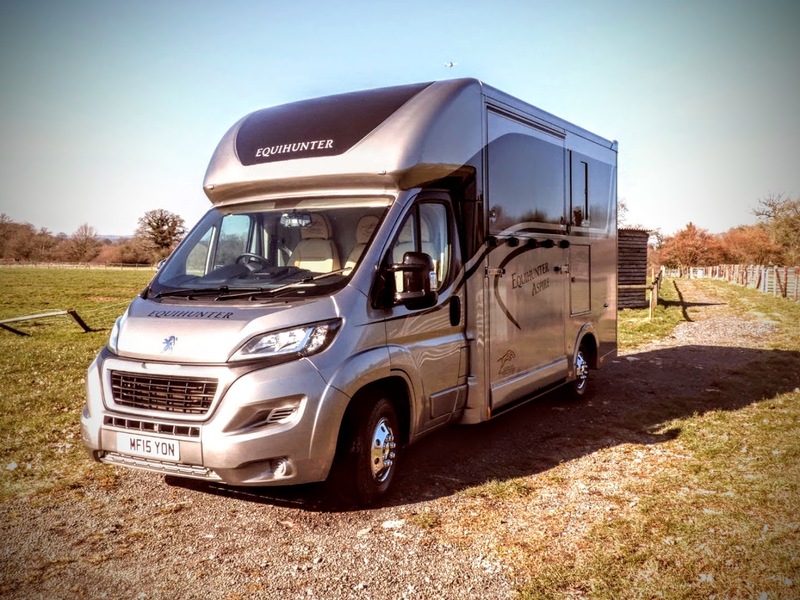 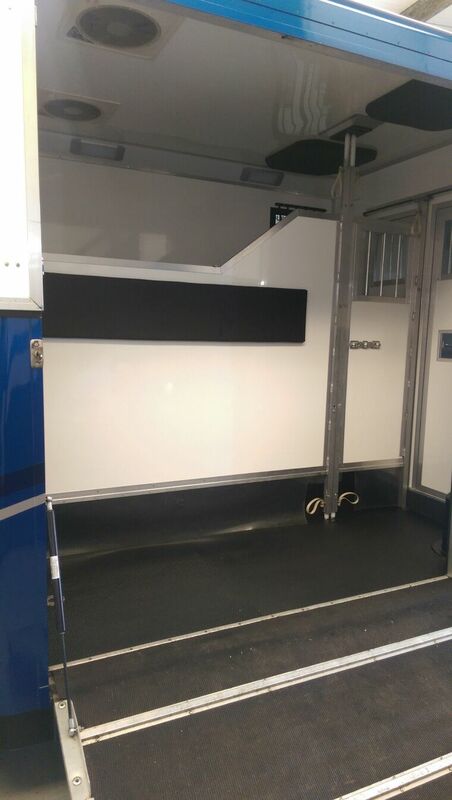 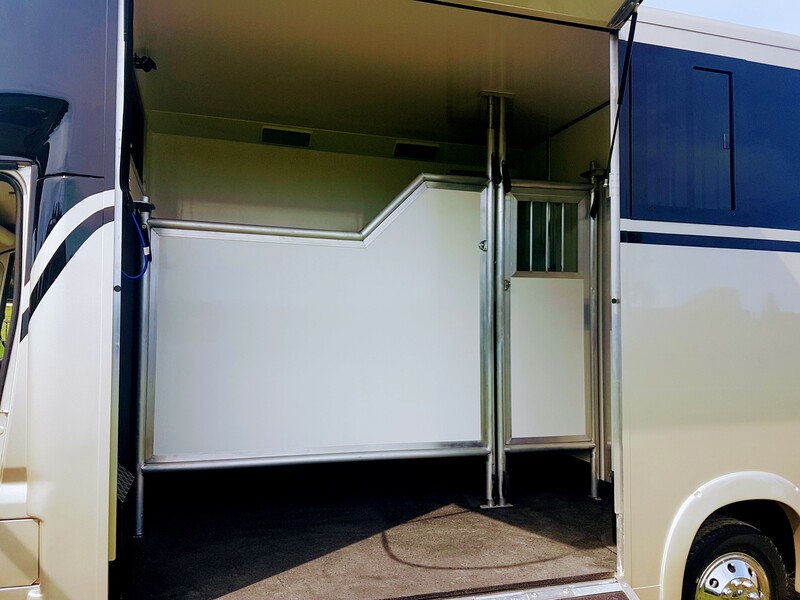 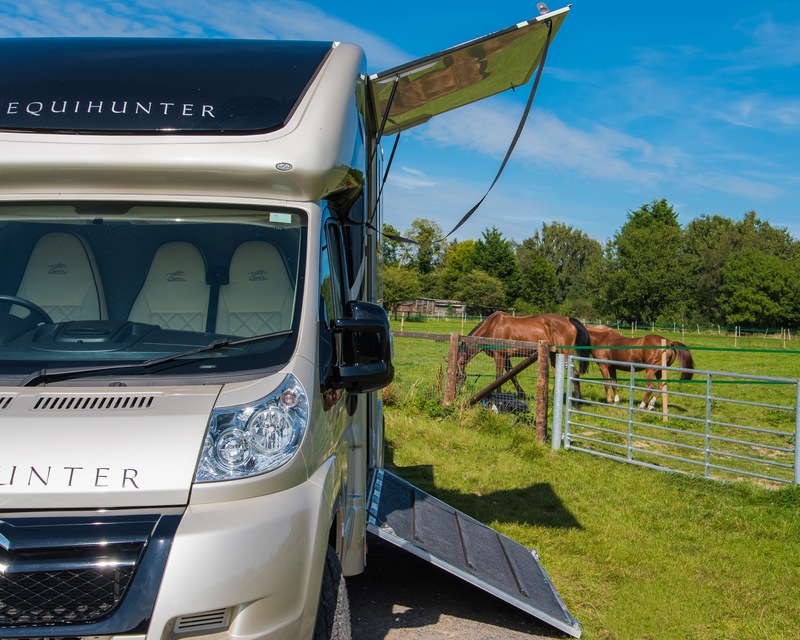 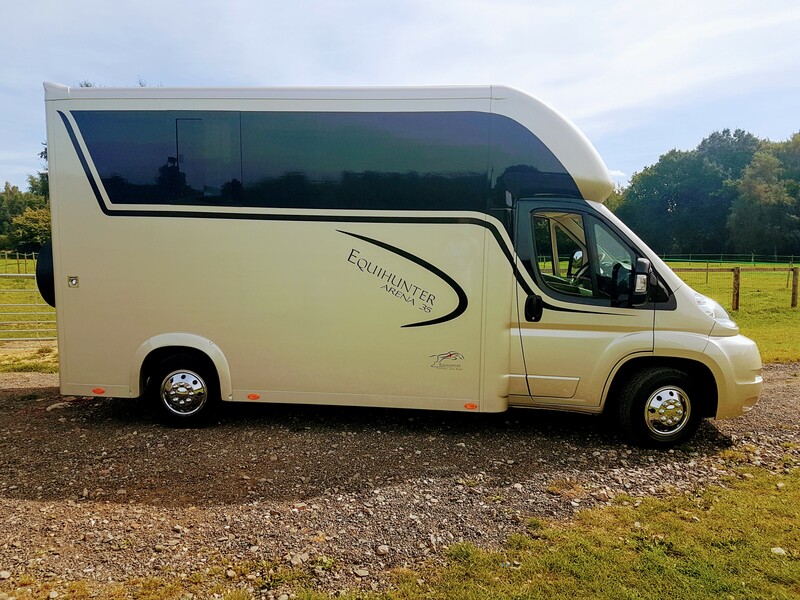 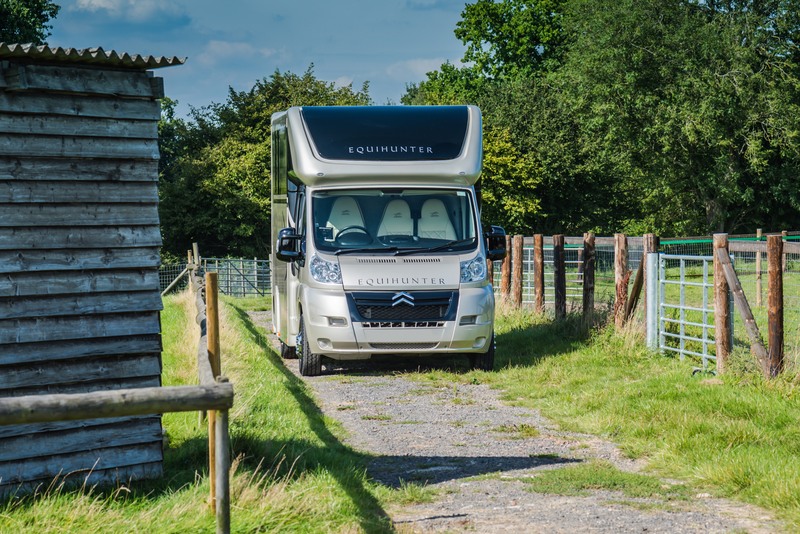 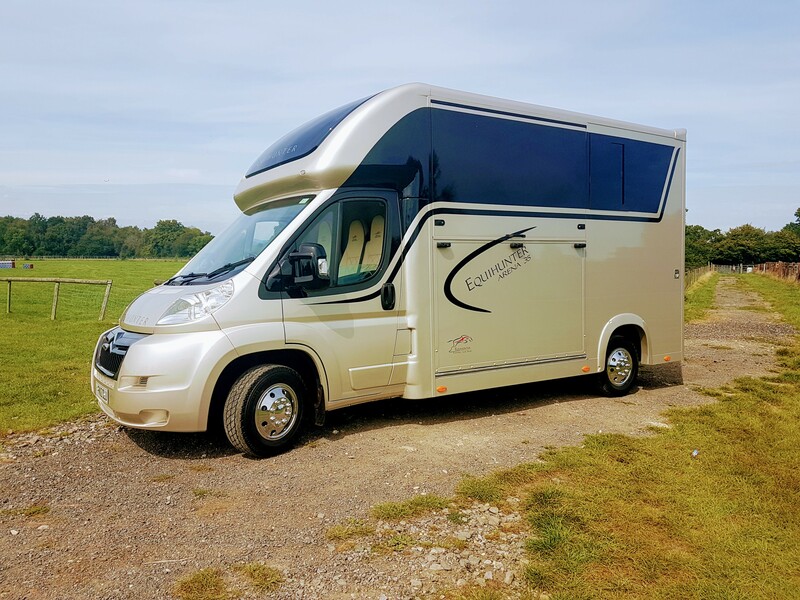 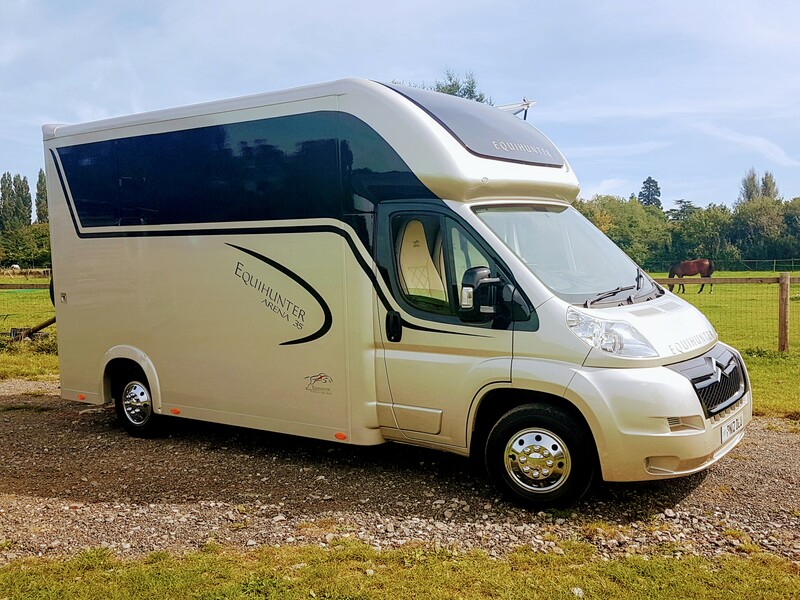 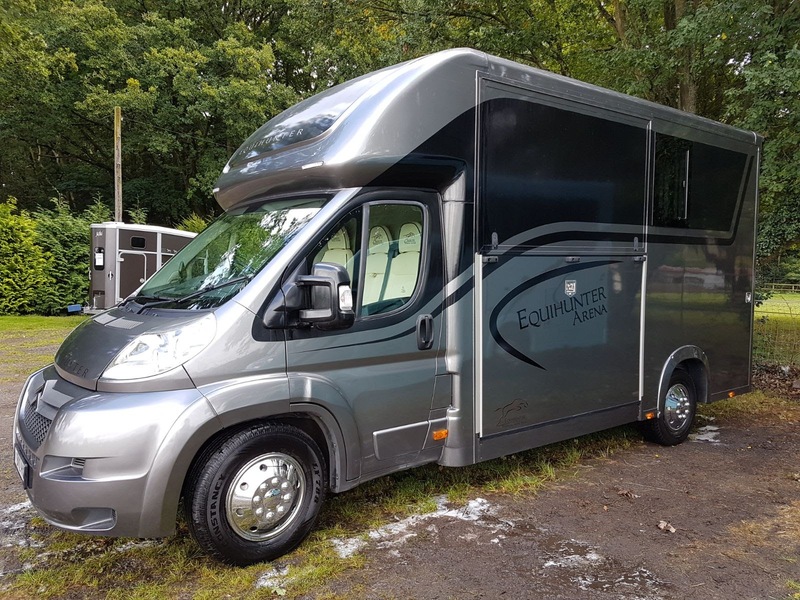 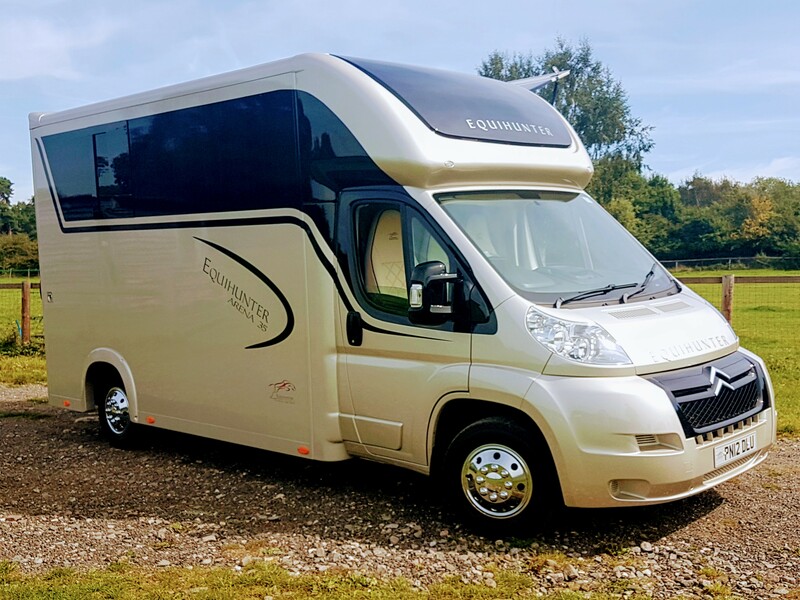 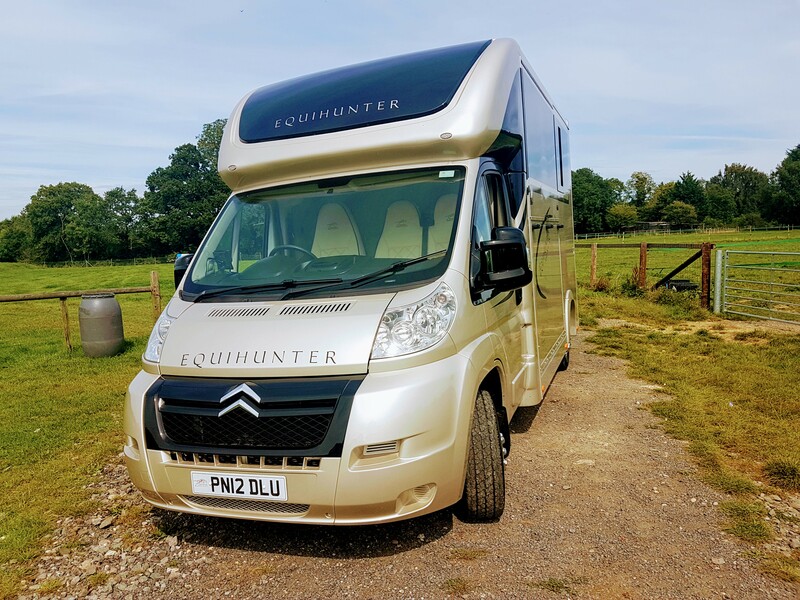 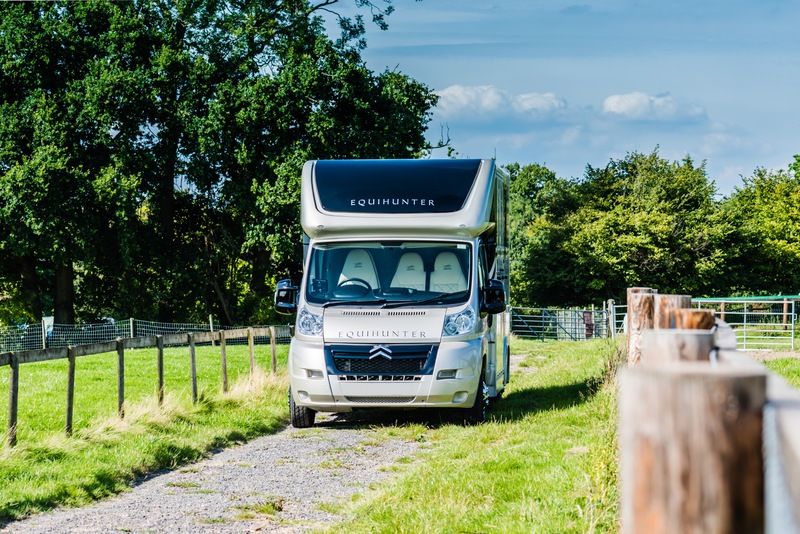 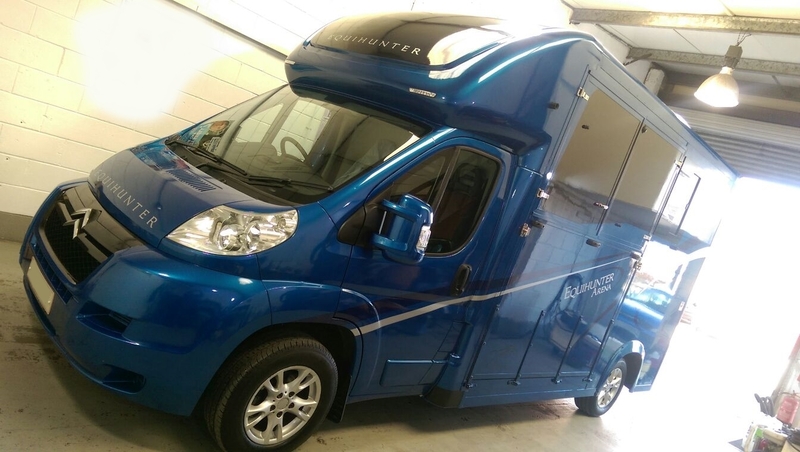 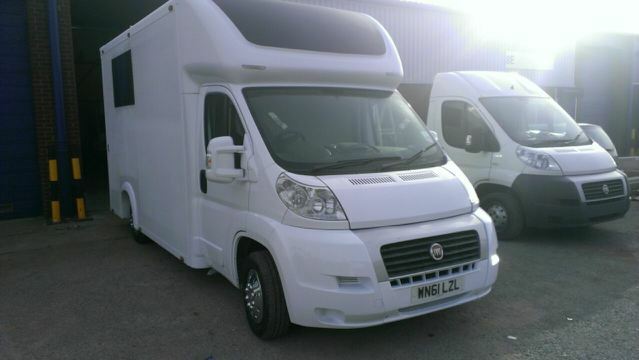 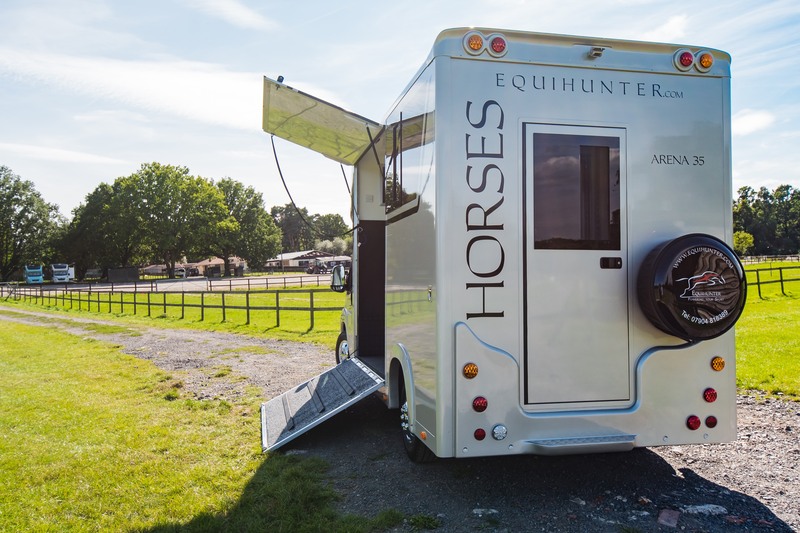 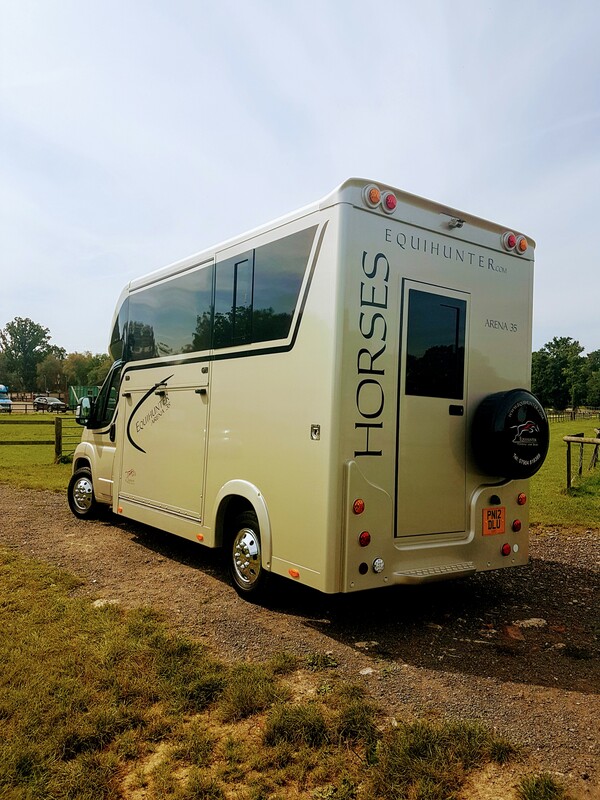 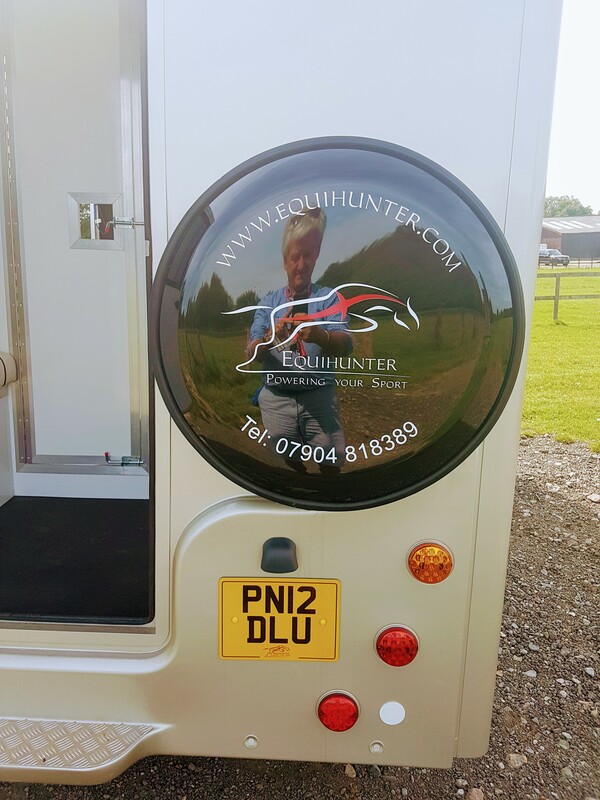 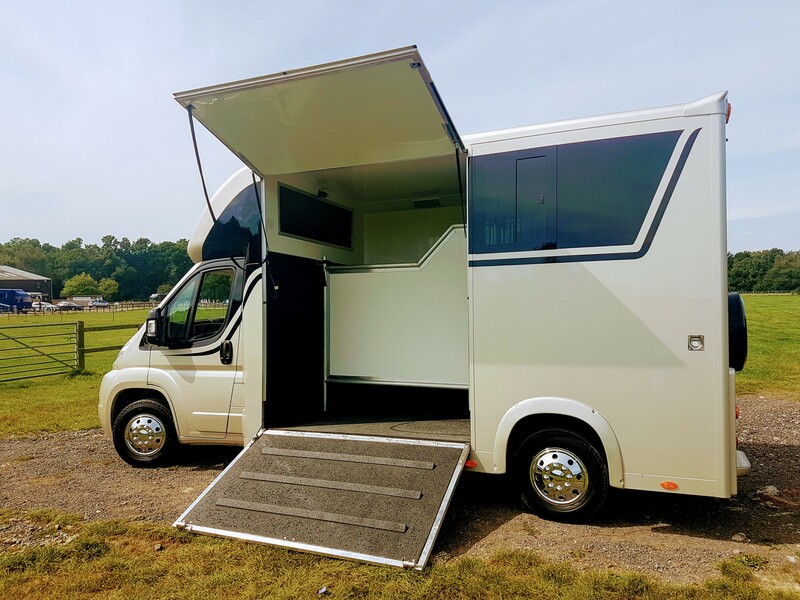 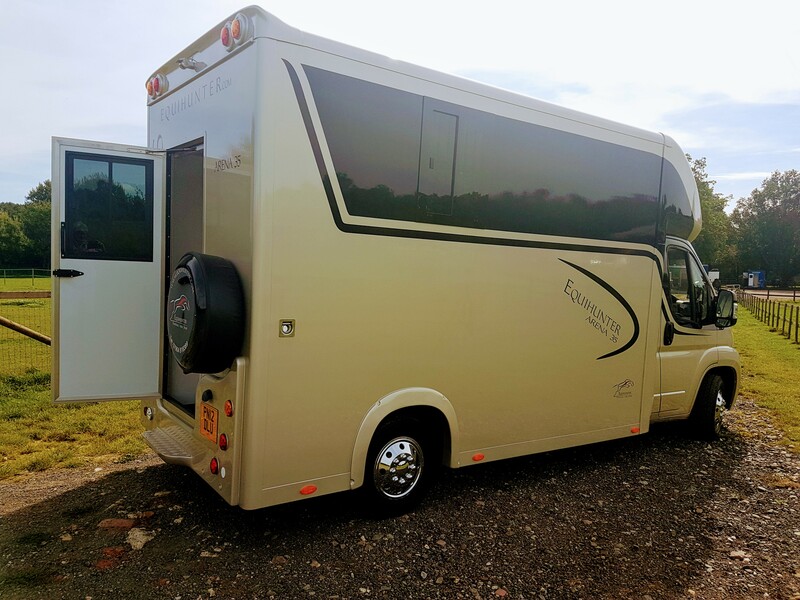 Thank you to everyone that expressed an interest in this used Equihunter Arena 3.5 tonne horsebox. 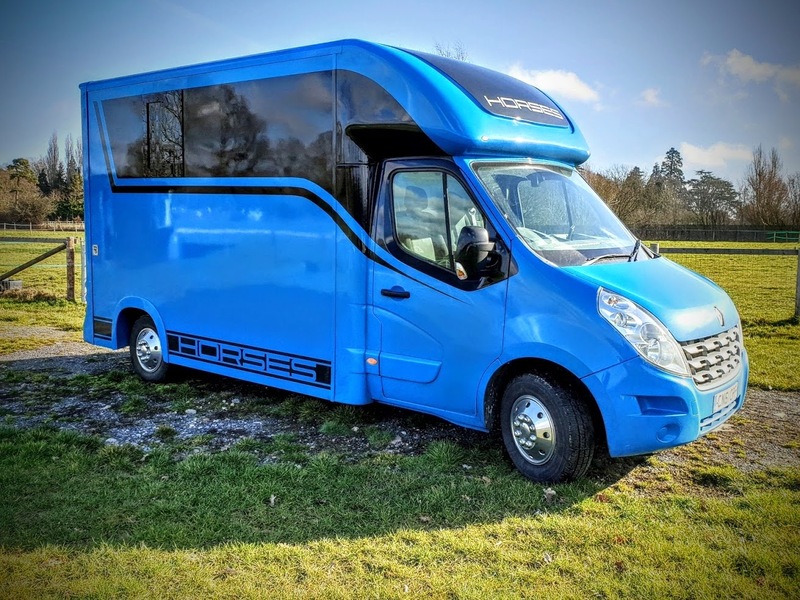 It sold within just 3 days of putting it up for sale. 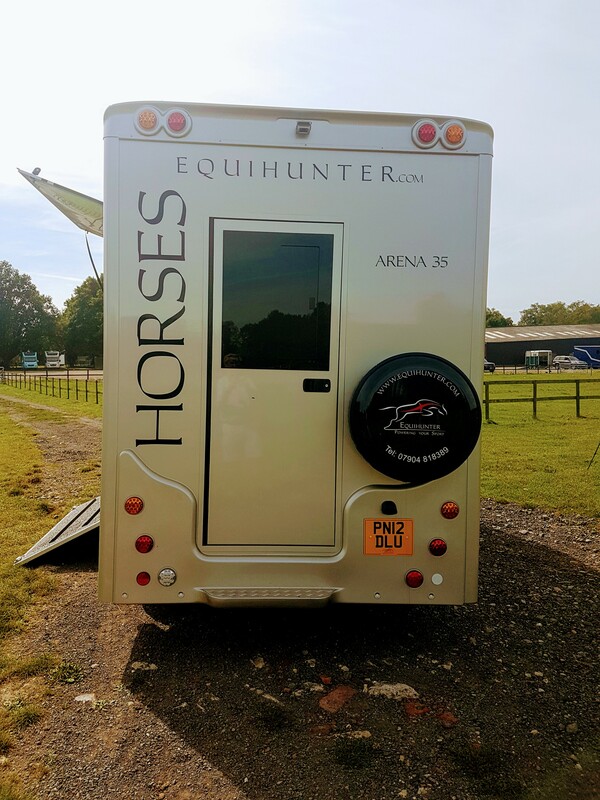 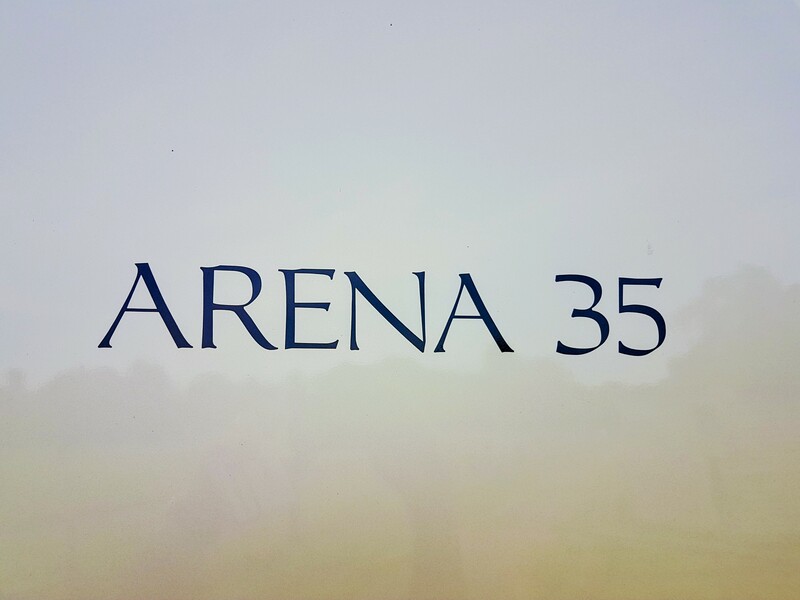 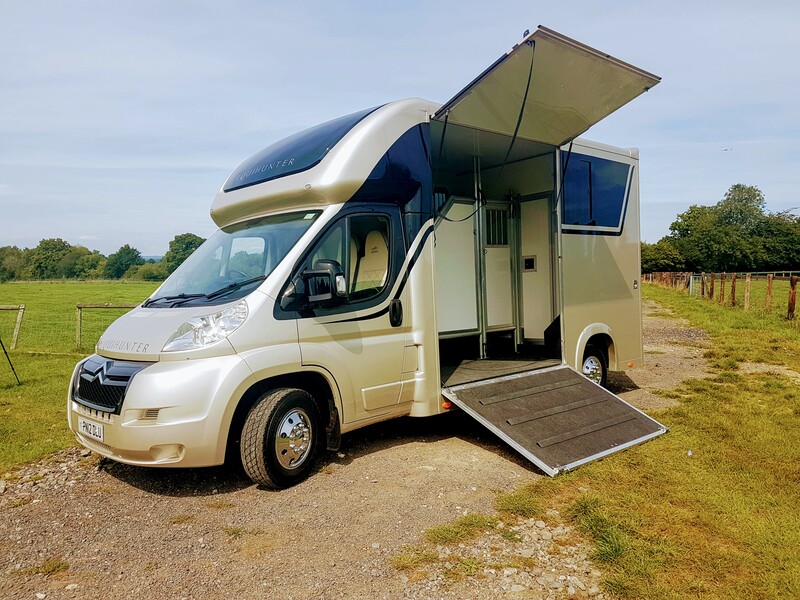 It’s now off to a new home in Romney Marsh and we wish the new owners great times in this lovely example of the 3.5 tonne Arena. 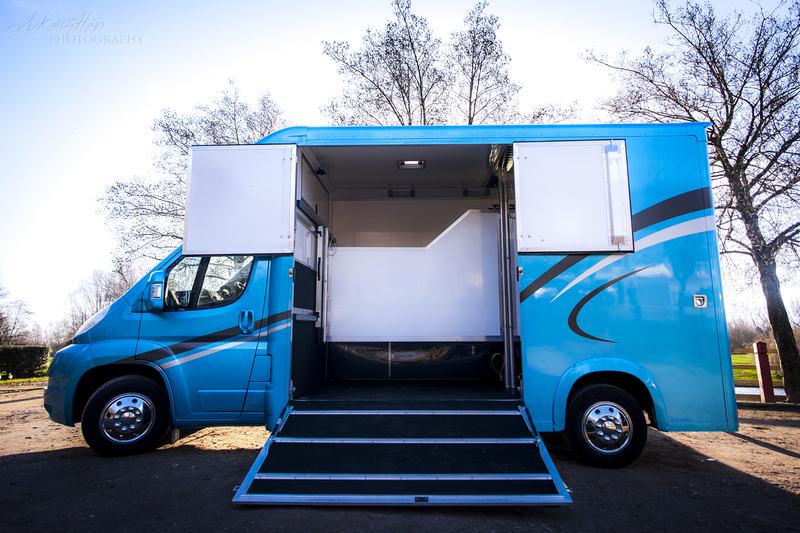 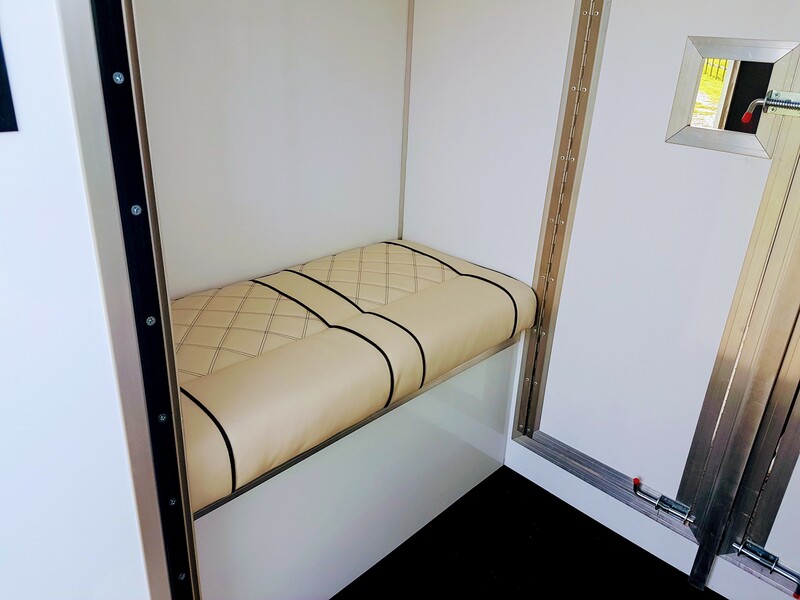 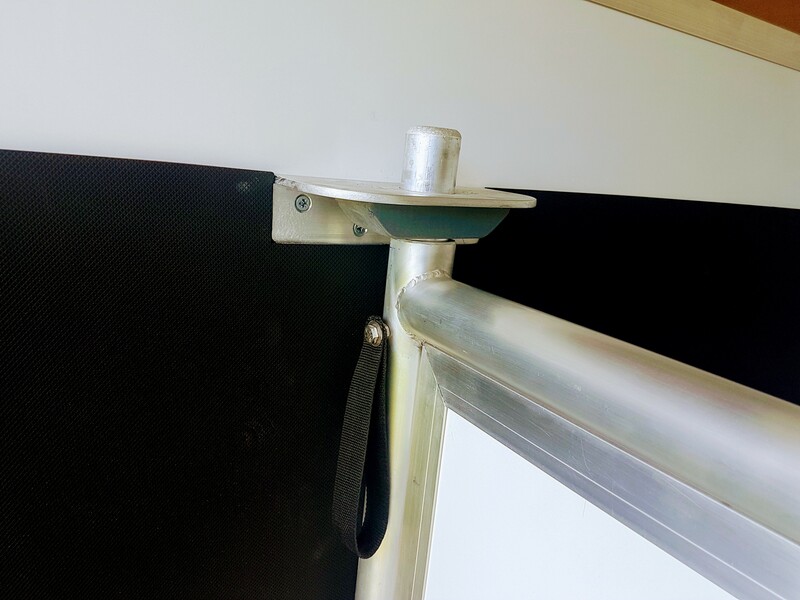 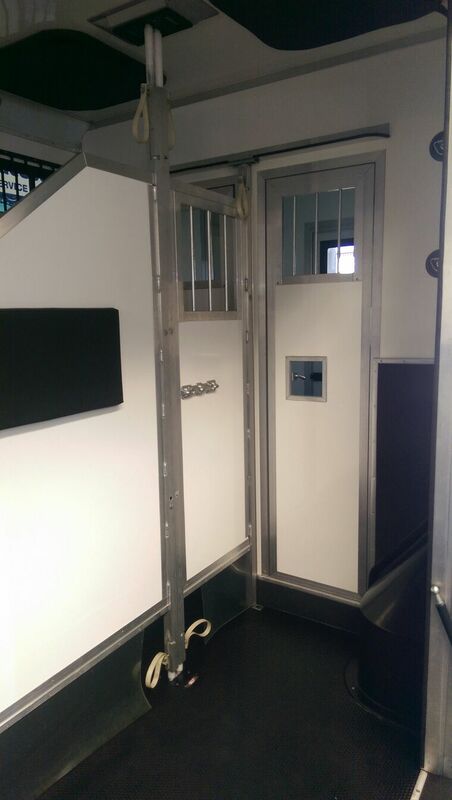 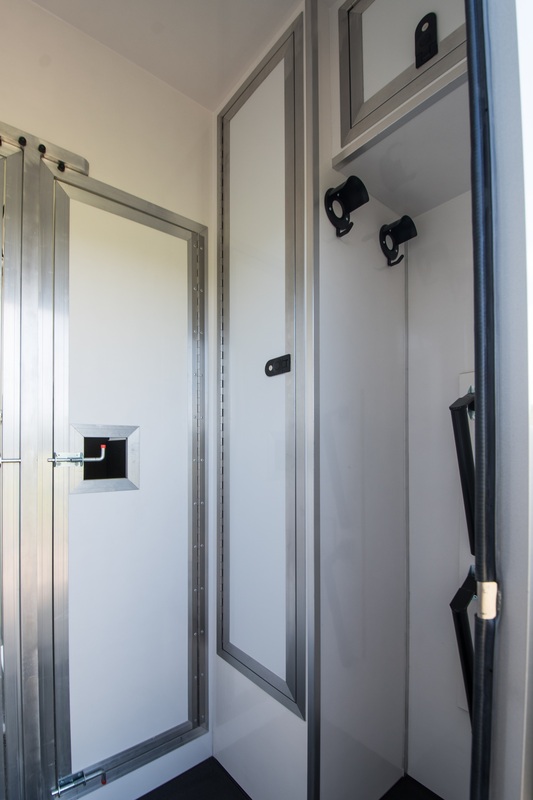 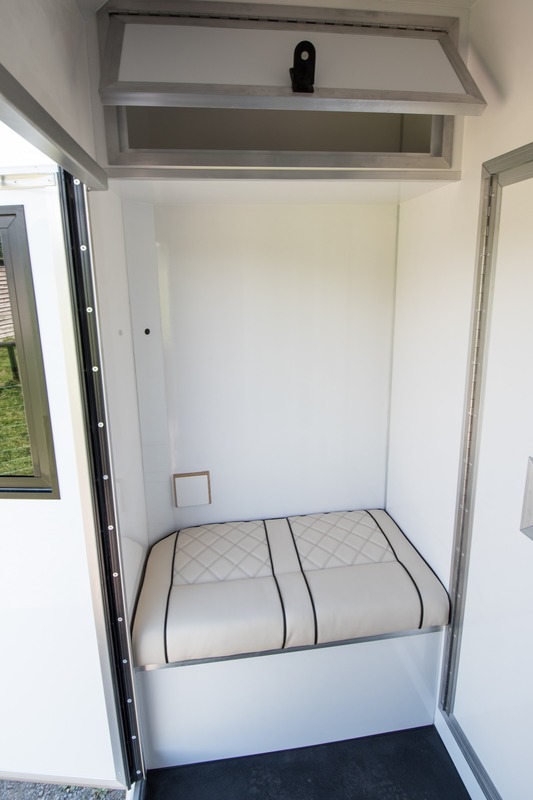 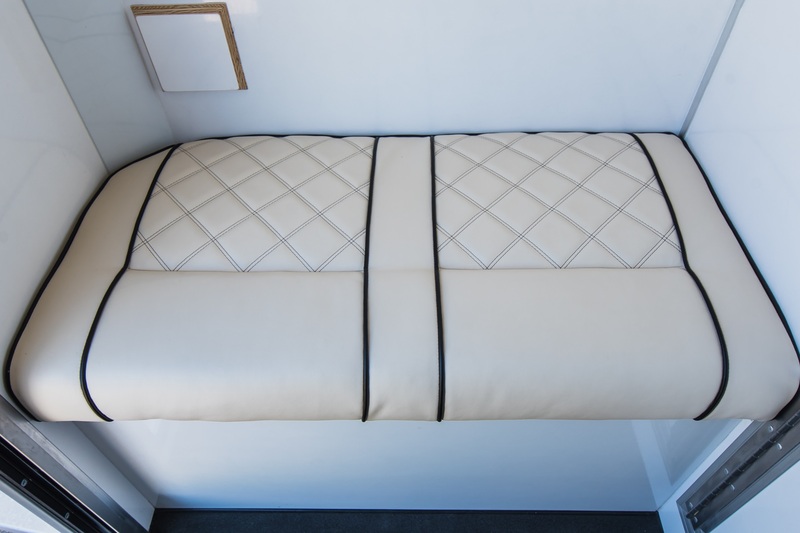 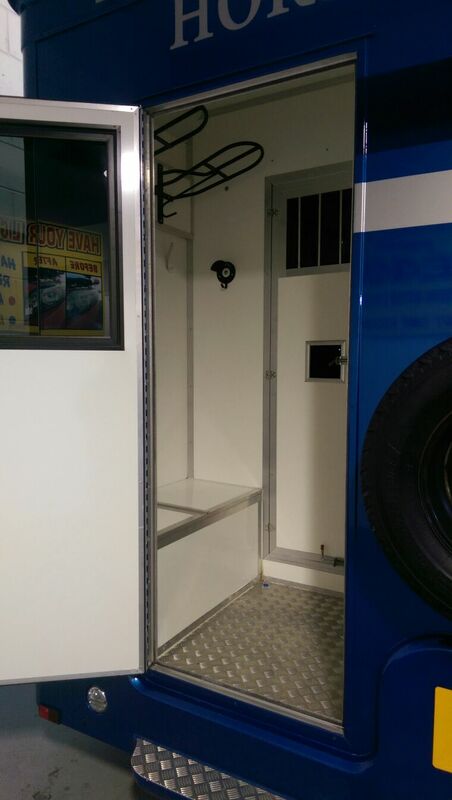 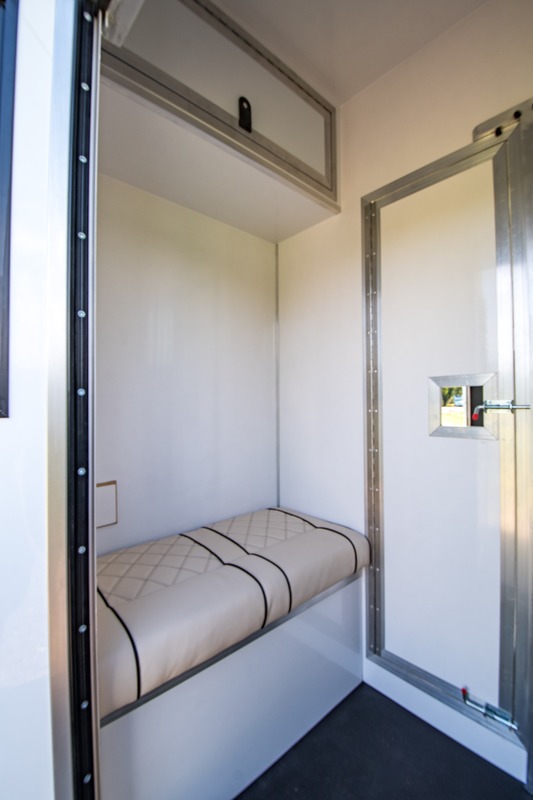 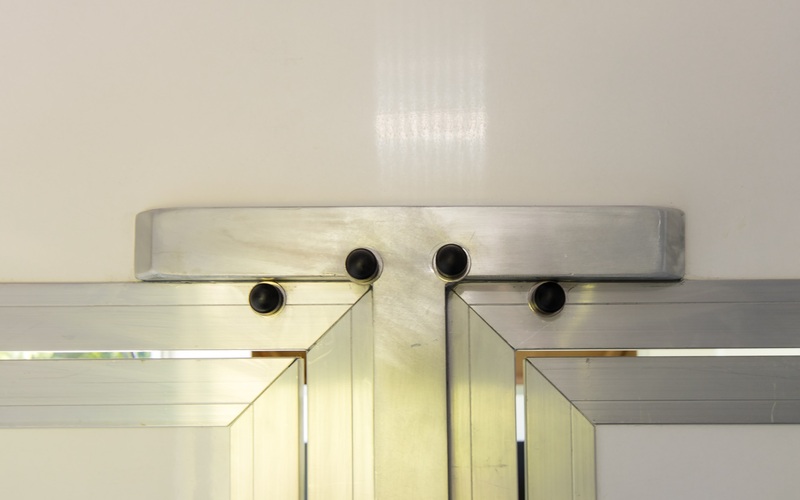 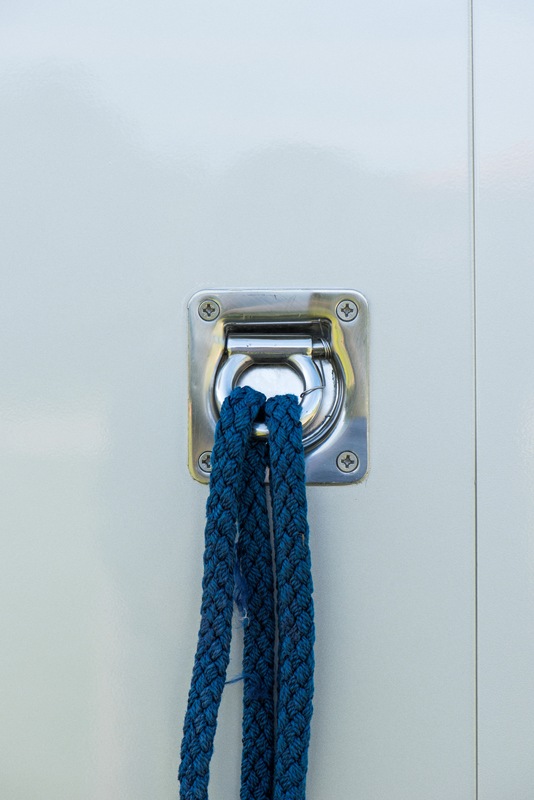 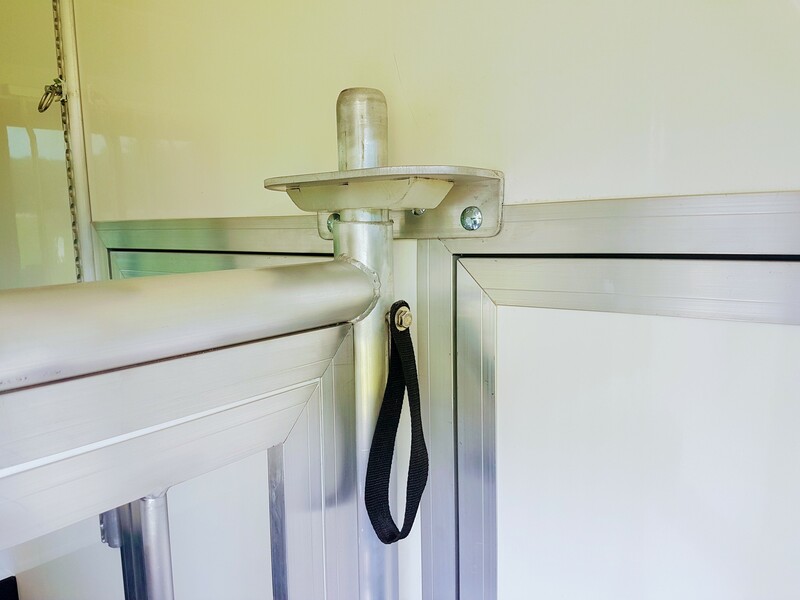 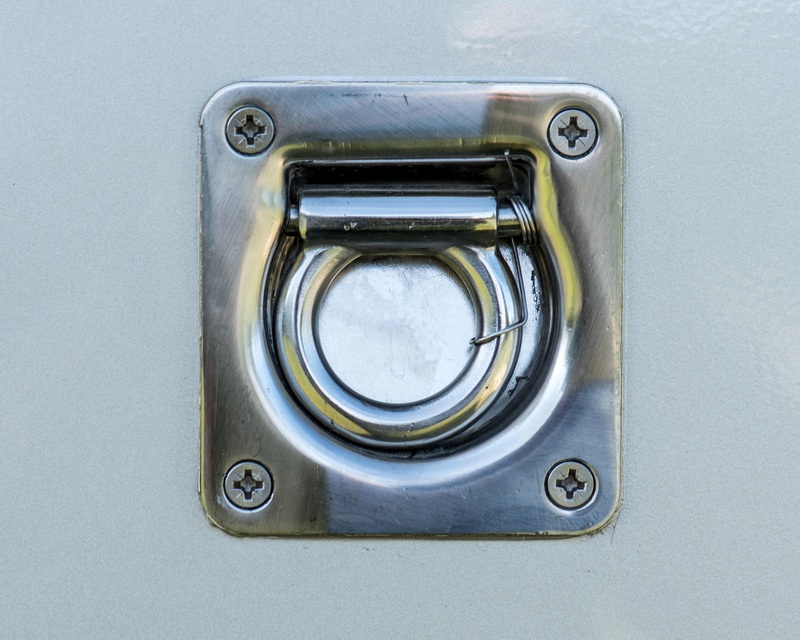 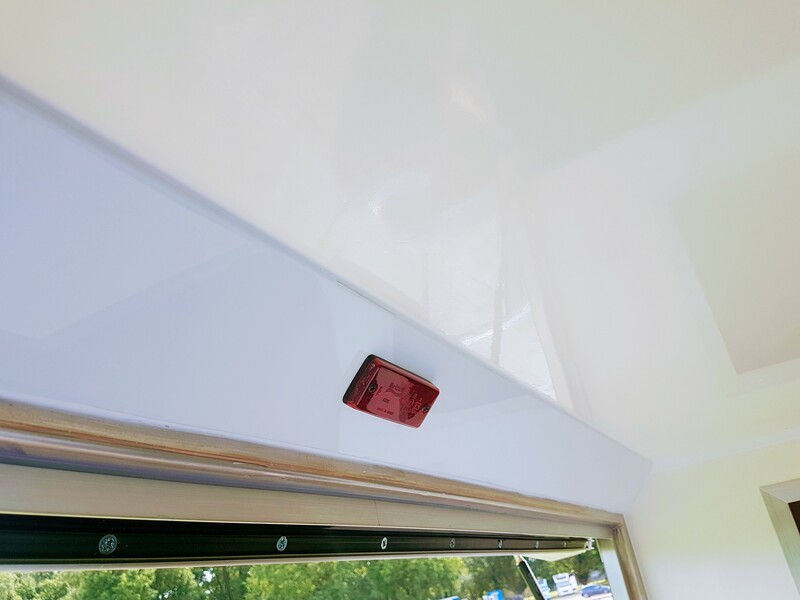 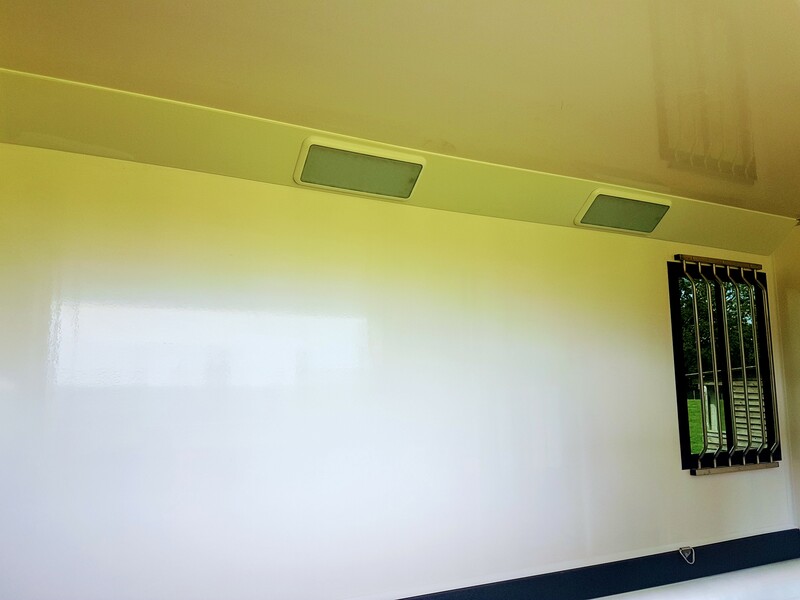 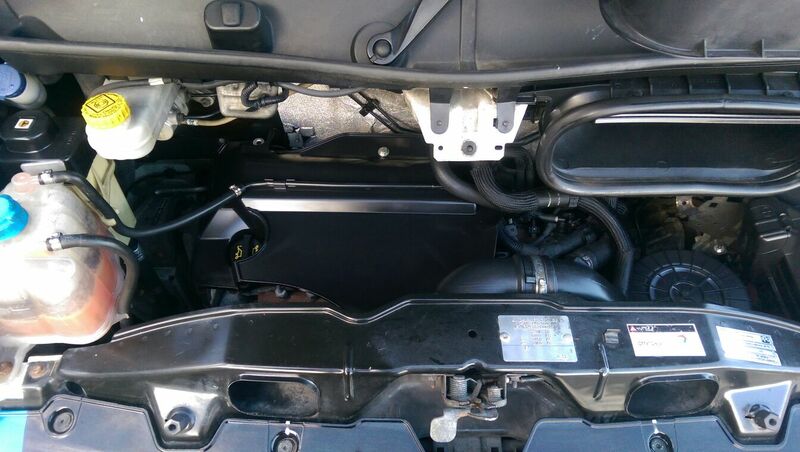 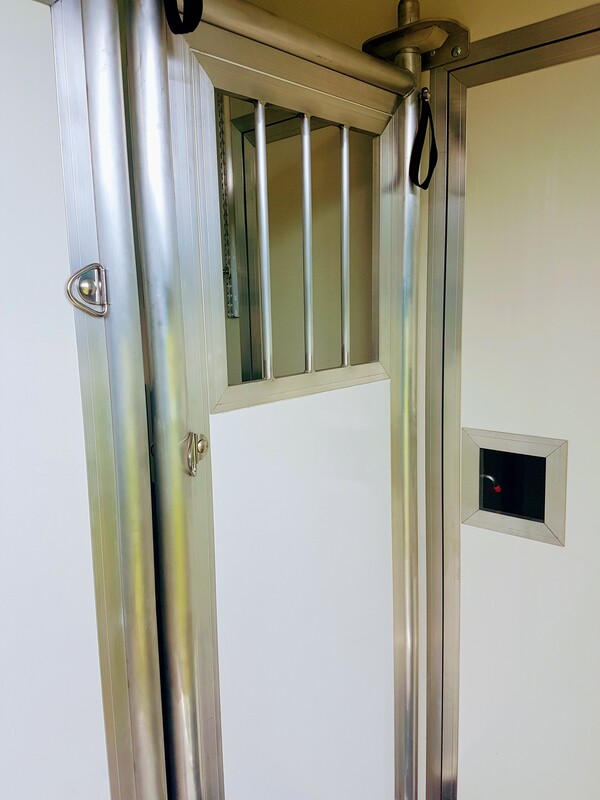 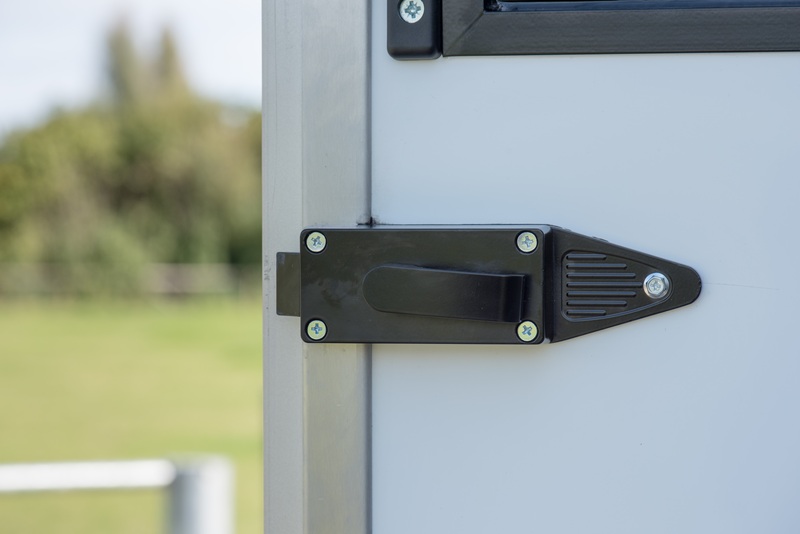 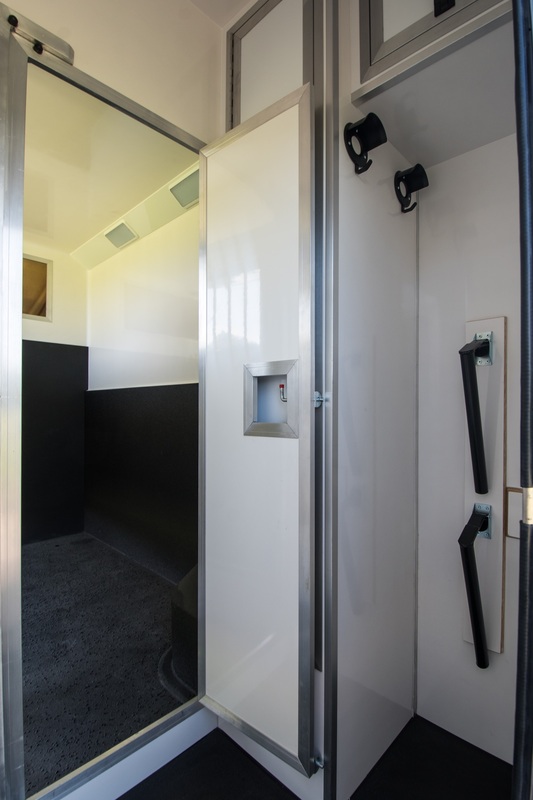 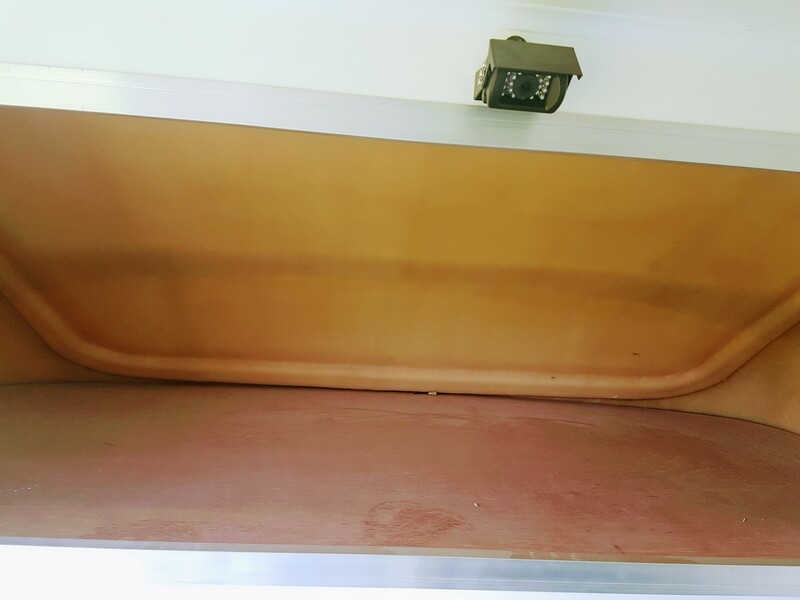 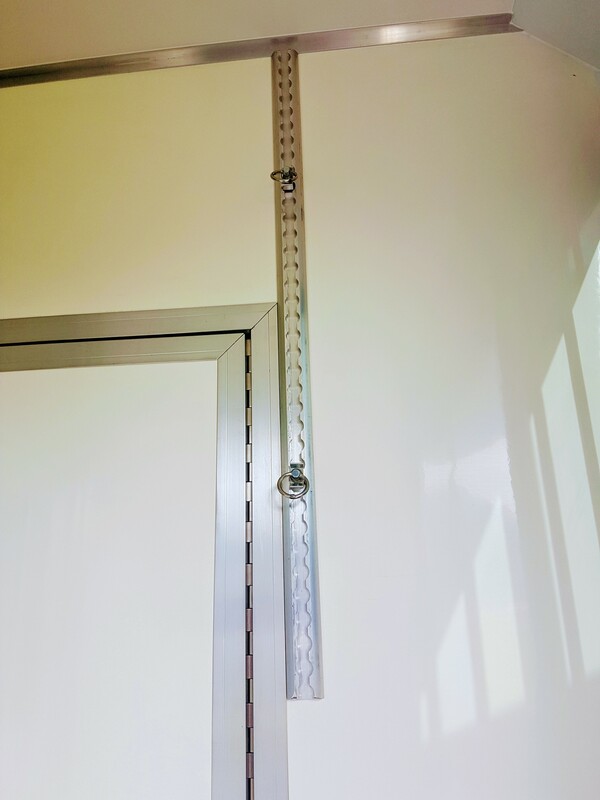 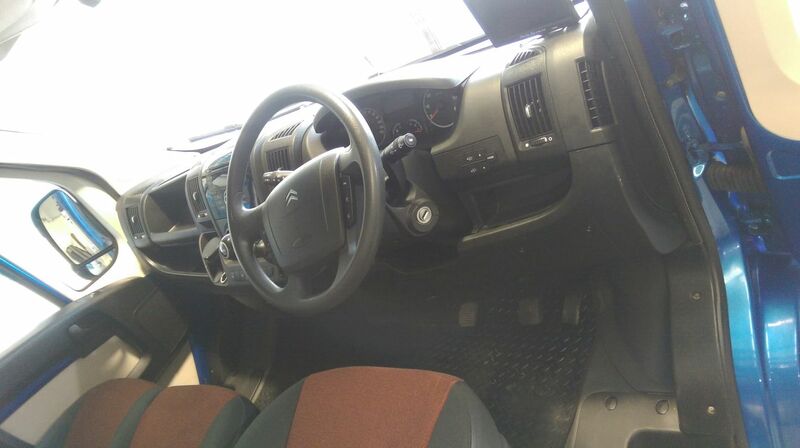 Our 3.5 tonne vehicle has some impressive features Stalled for two, the Arena can carry a payload of over 1100 kilograms but can be driven by anyone holding a car license. 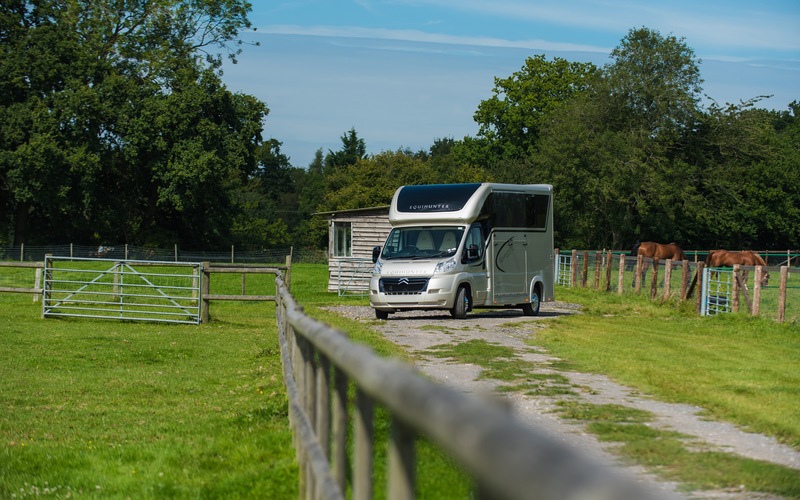 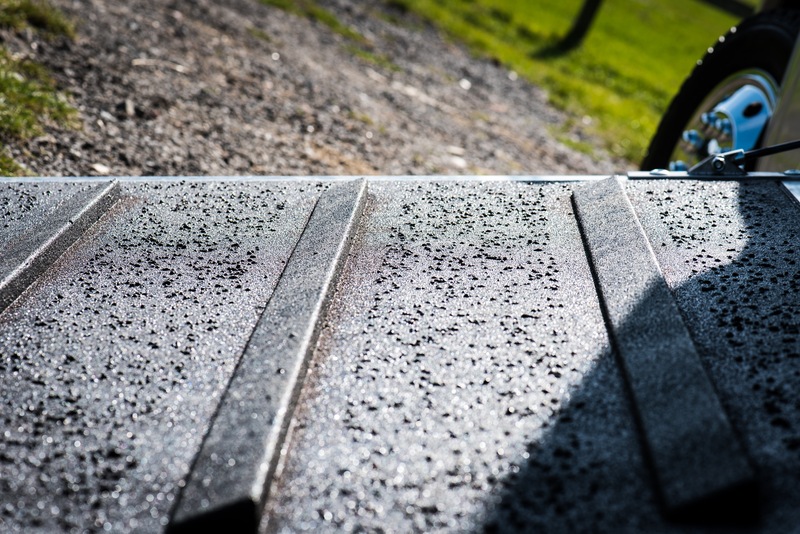 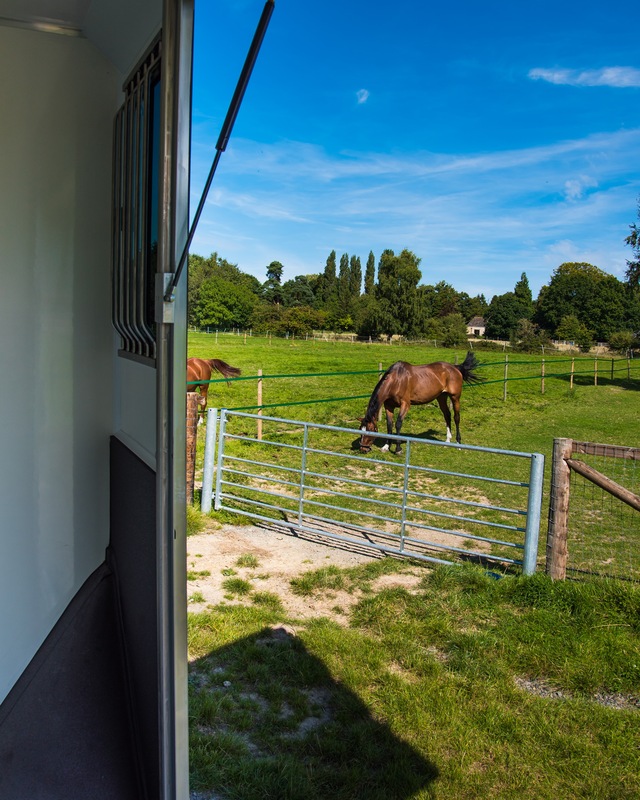 Here are some high quality images from a professional photo shoot by Shadow Photography taken at the Felbridge Showground recently.